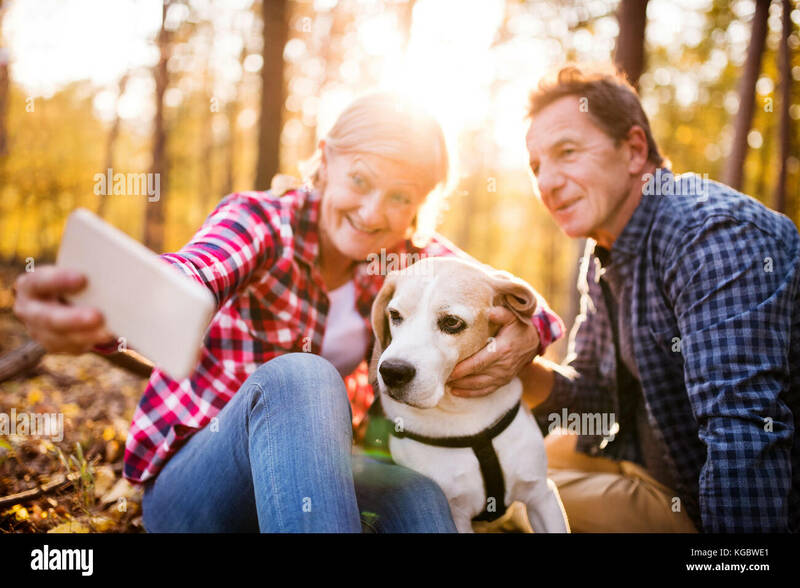 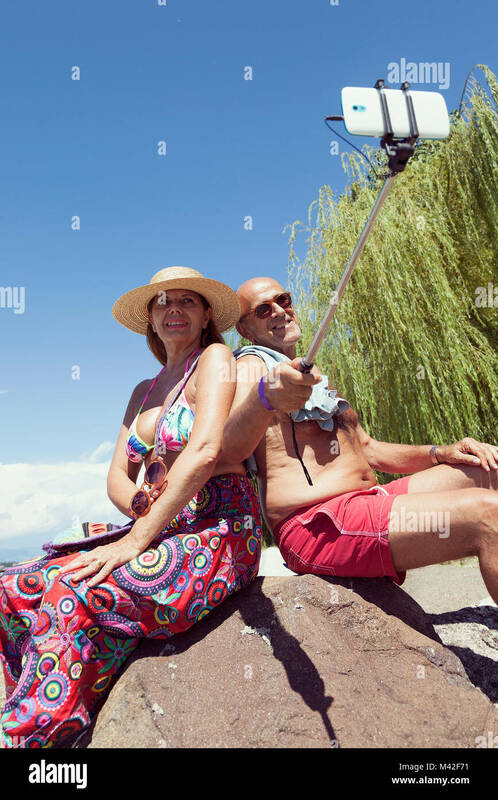 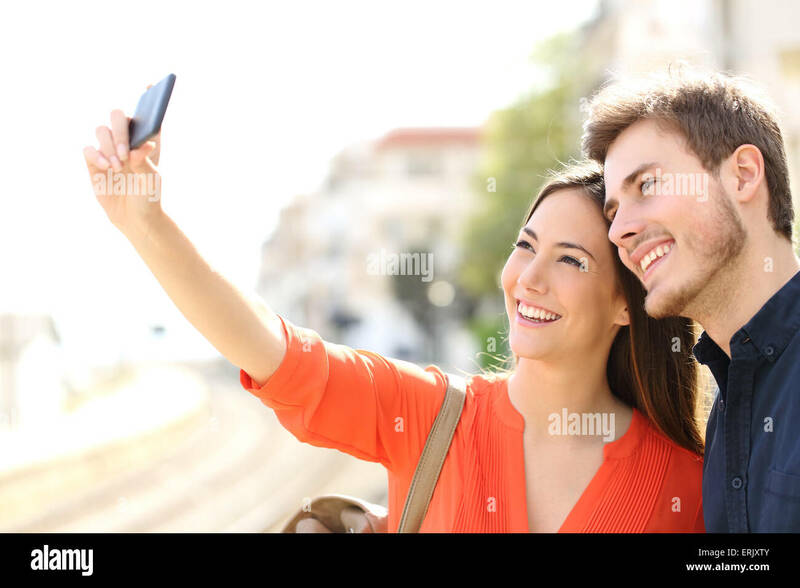 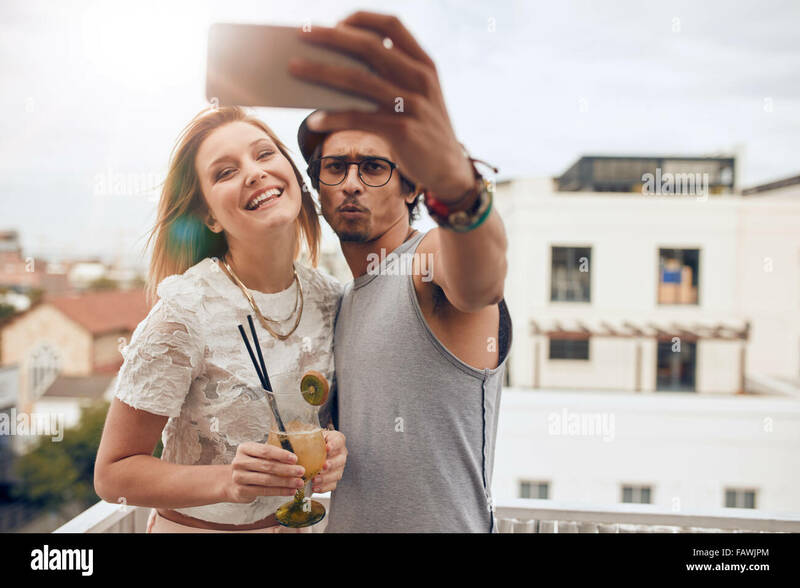 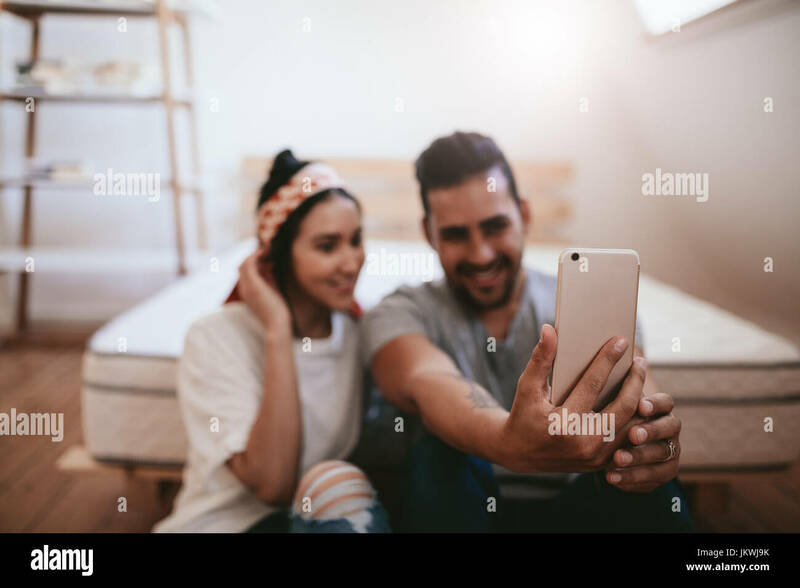 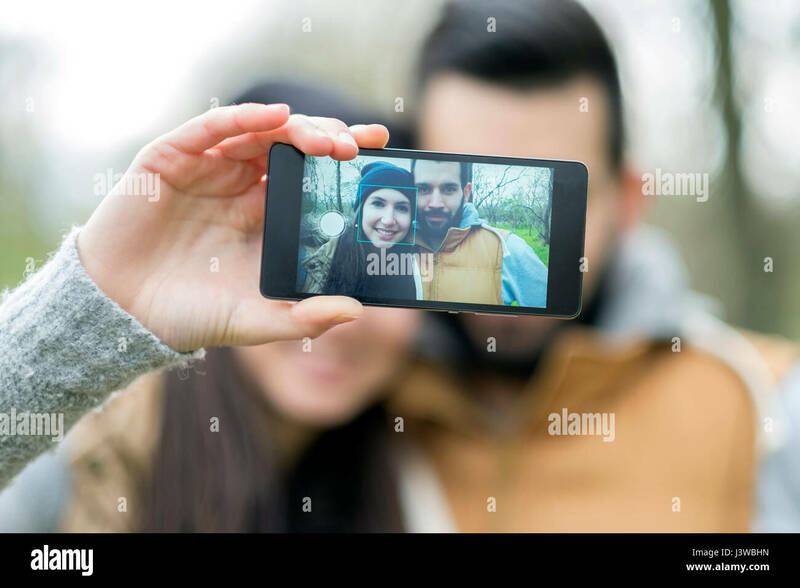 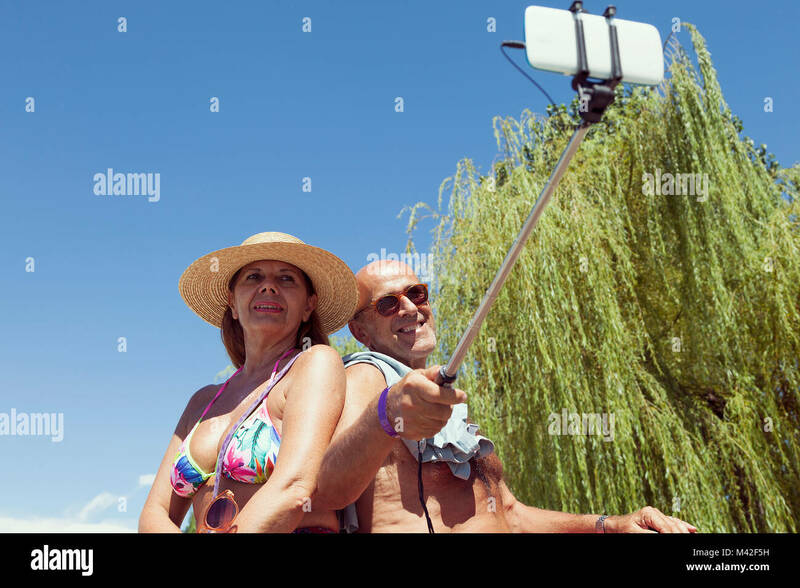 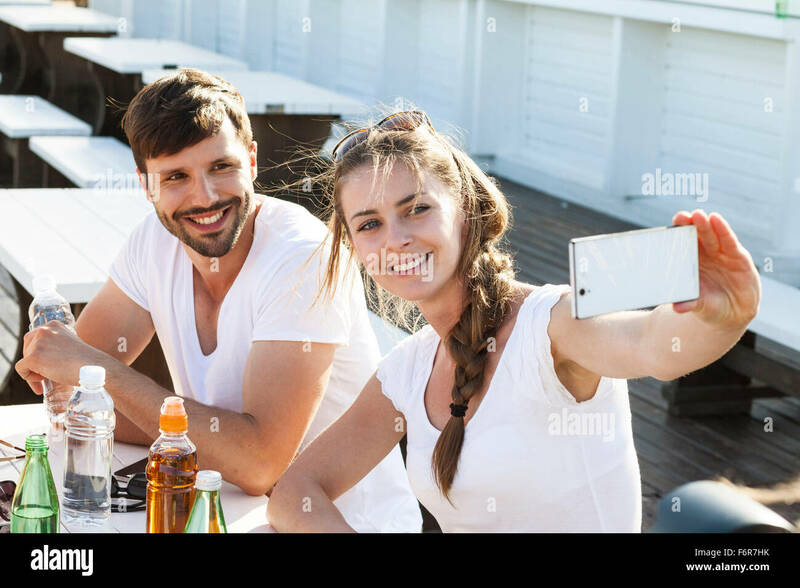 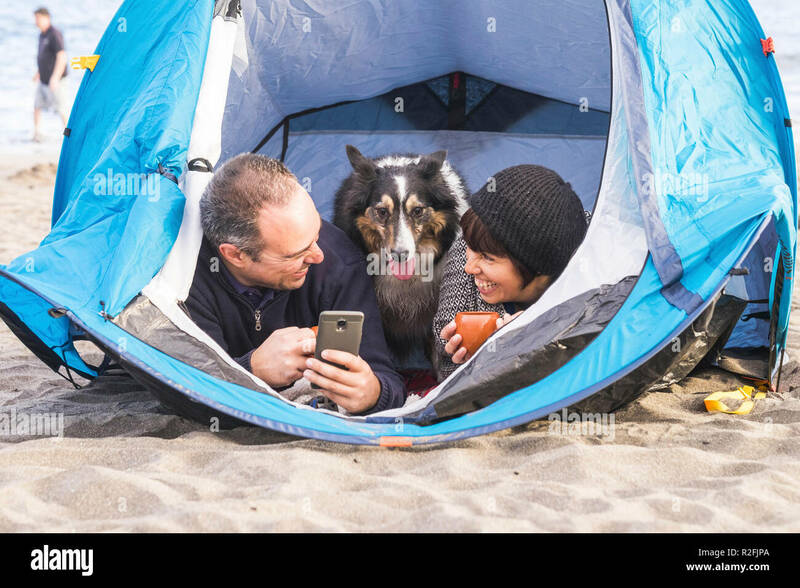 Shot of young couple sitting at home and taking selfie with mobile phone. 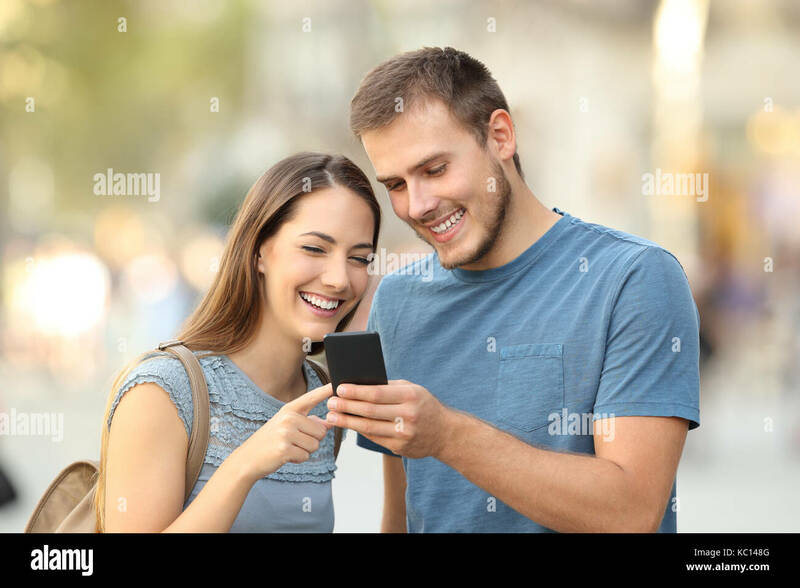 Focus on smart phone in hands of a man. 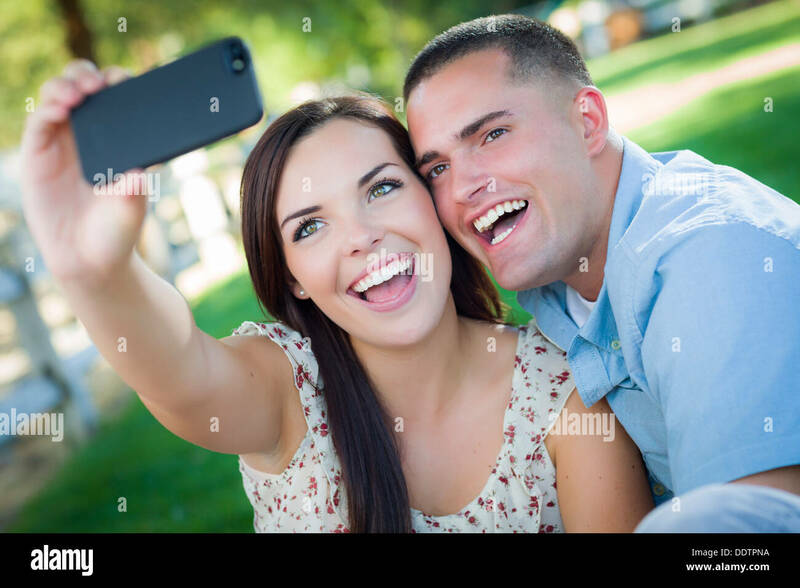 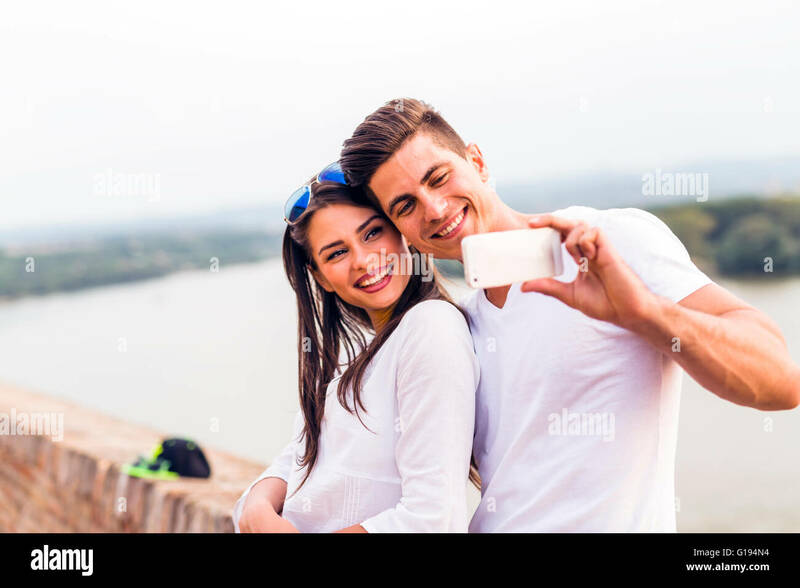 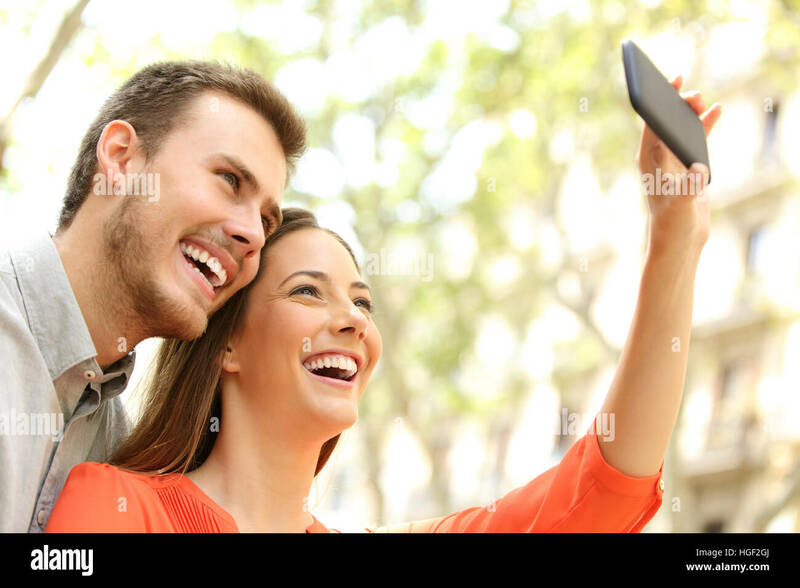 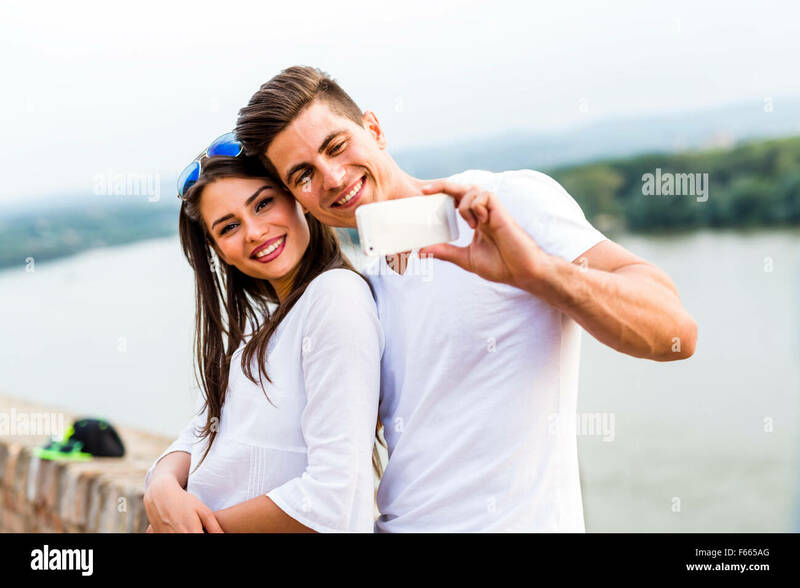 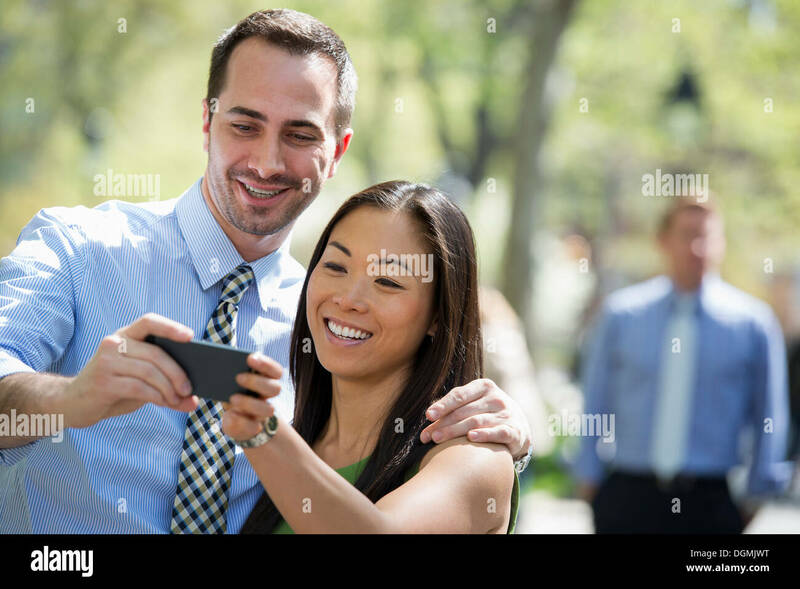 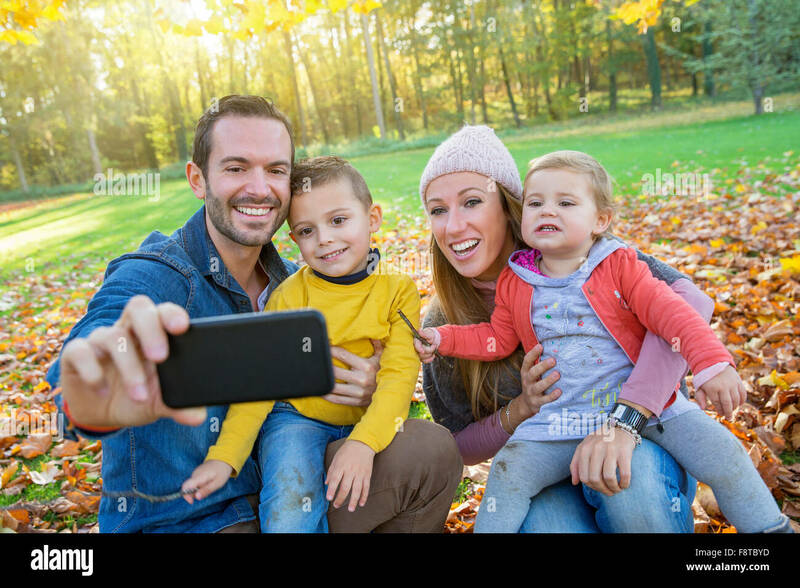 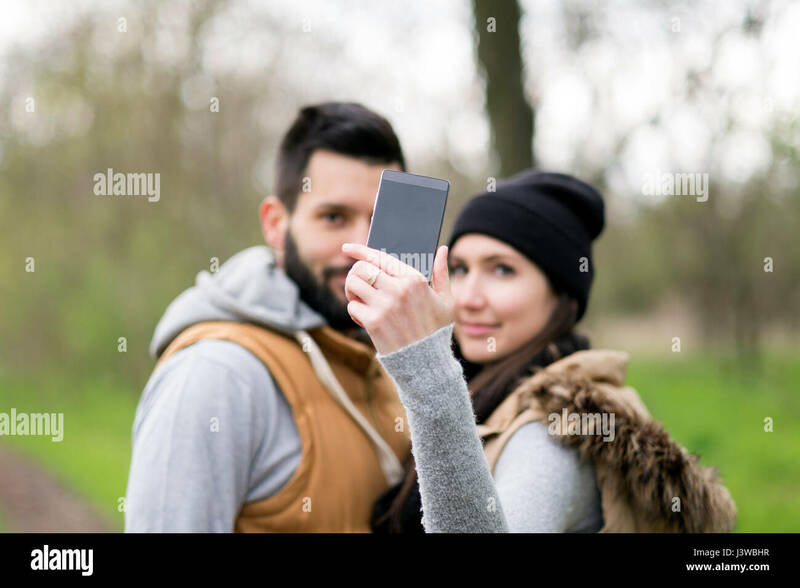 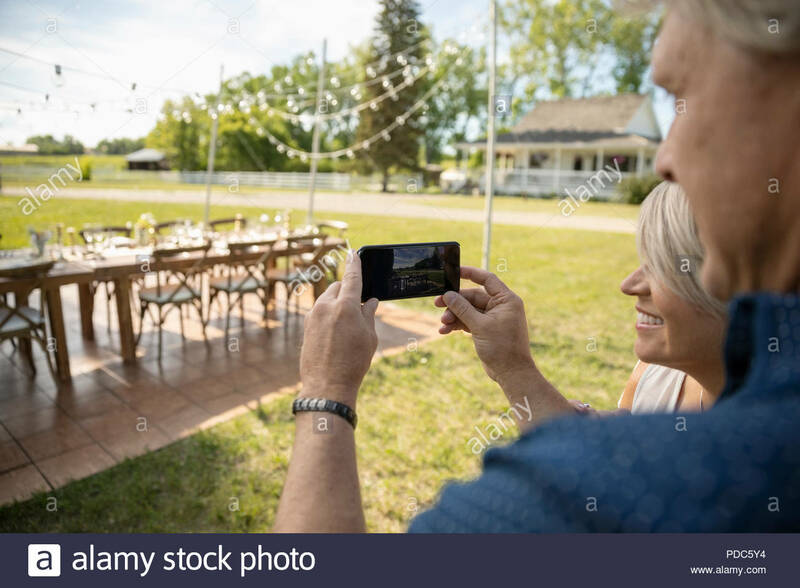 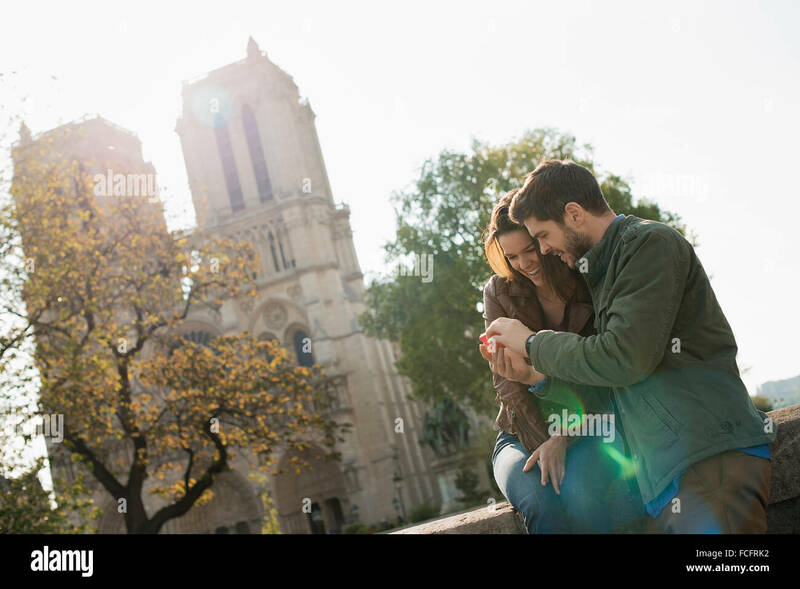 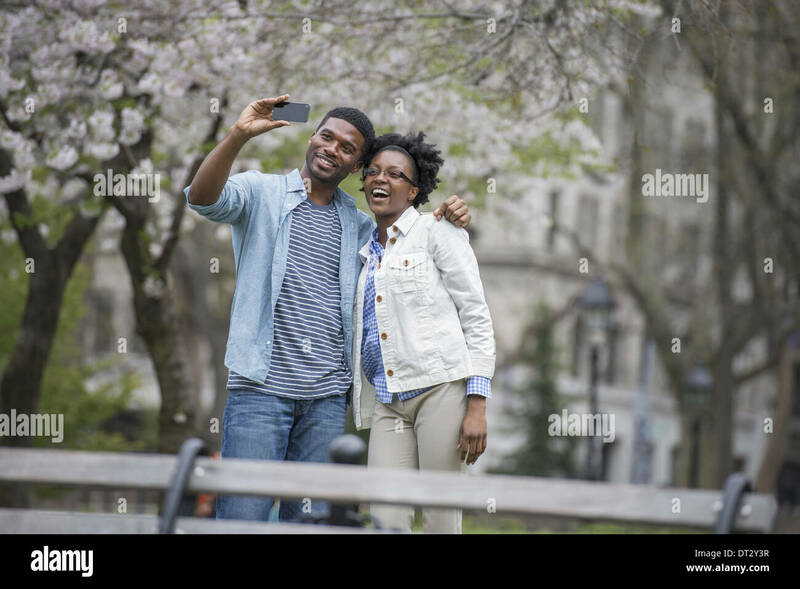 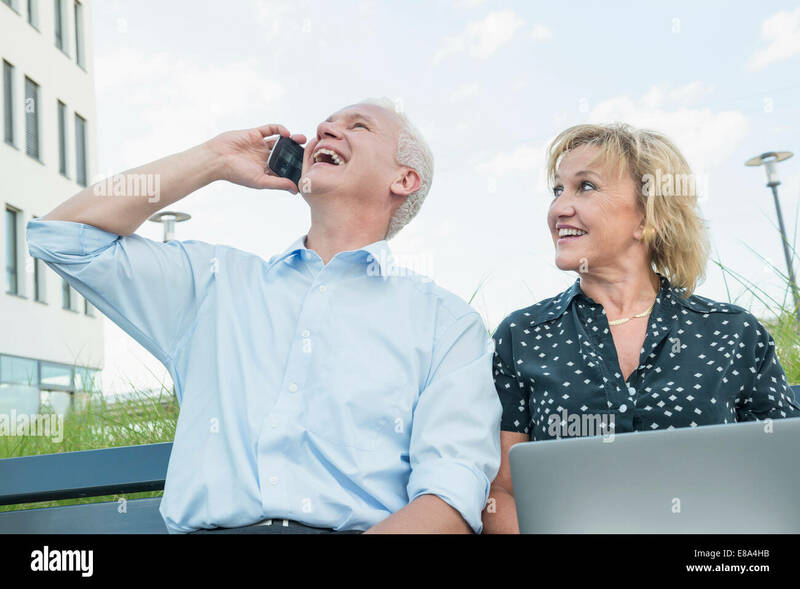 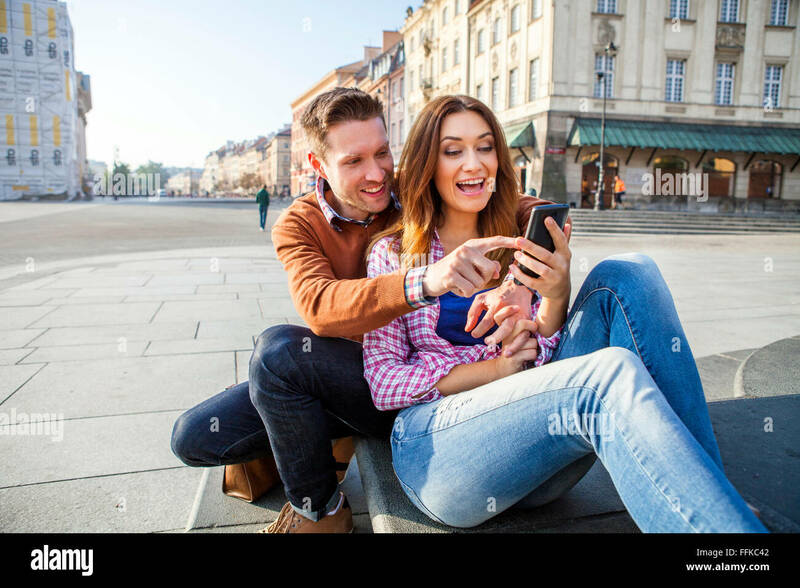 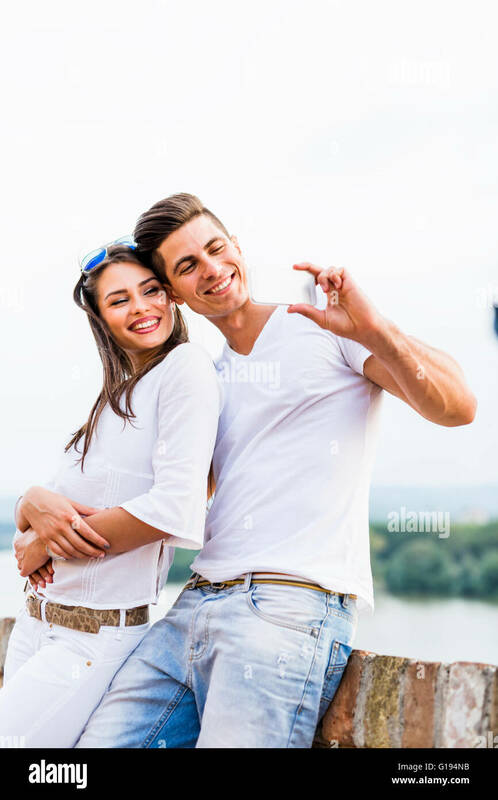 Young couple looking happy while taking pictures using a smart phone at the park. 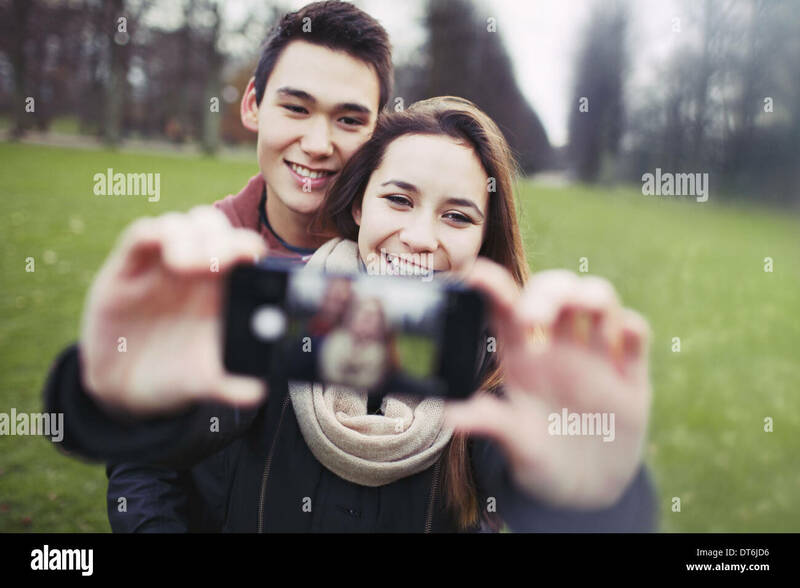 Teenage boy and girl in love photographing. 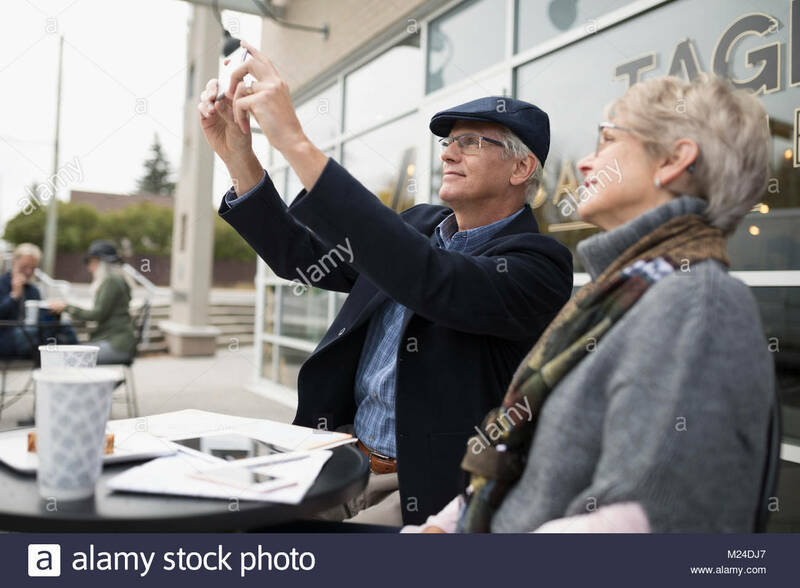 A business woman seated by a window holding a smart phone, talking to a man holding a coffee cup. 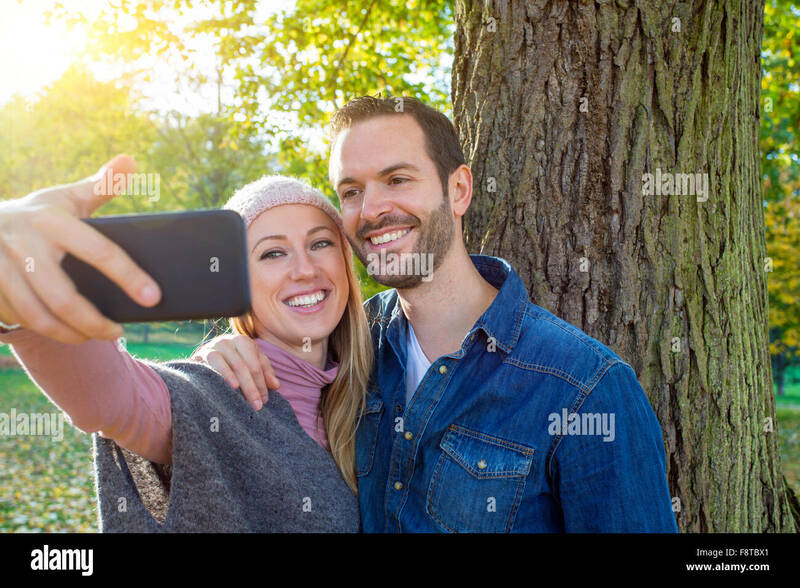 A couple, man and woman checking a smart phone, under the shade of trees in the park. 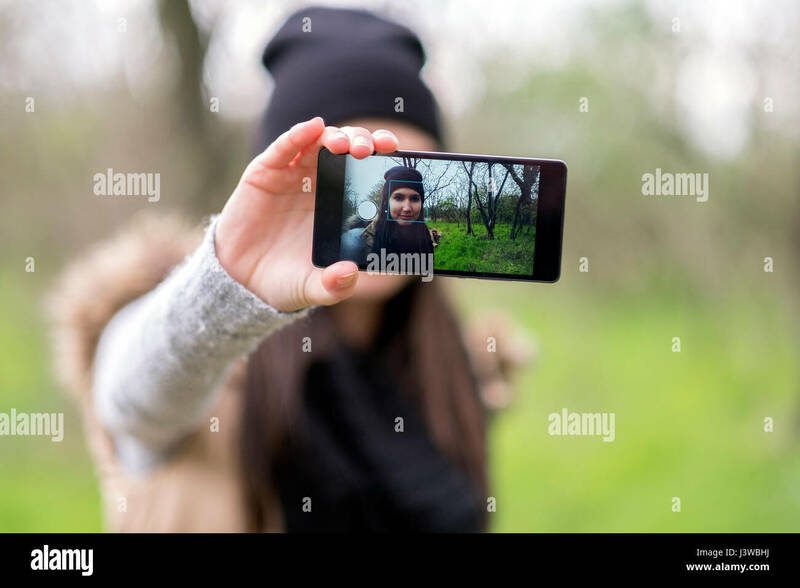 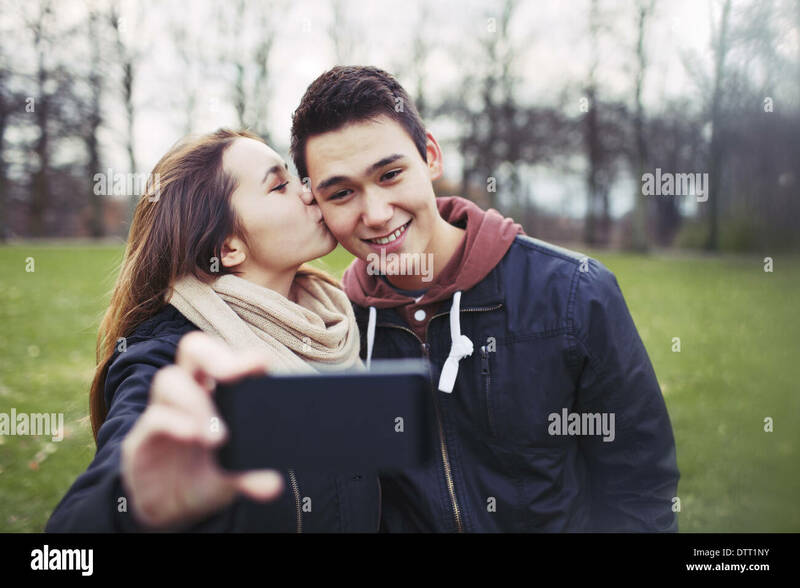 Pretty young girl kissing her boyfriend on cheeks while taking self portrait with a mobile phone. 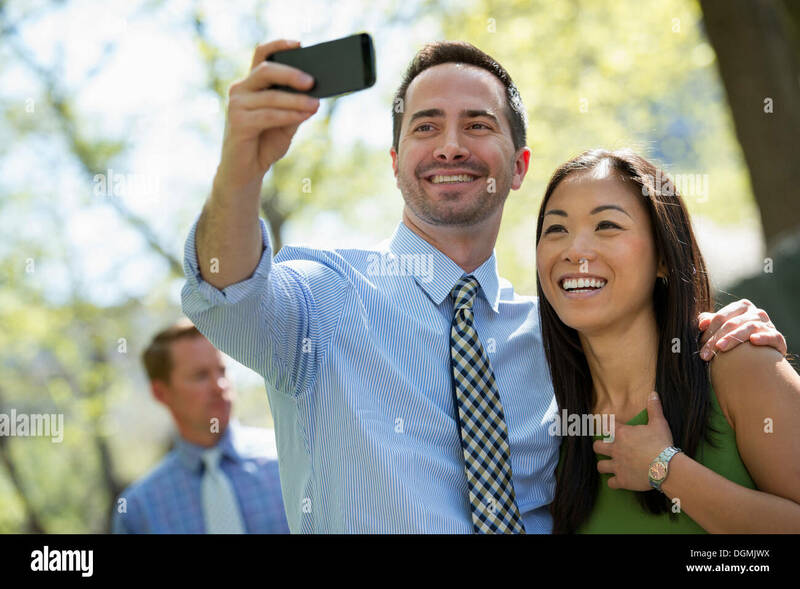 Mixed race couple in park. 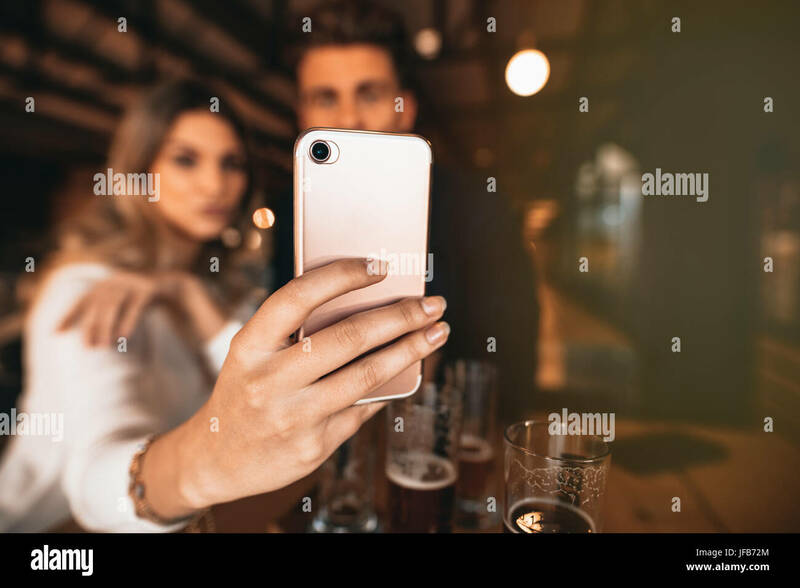 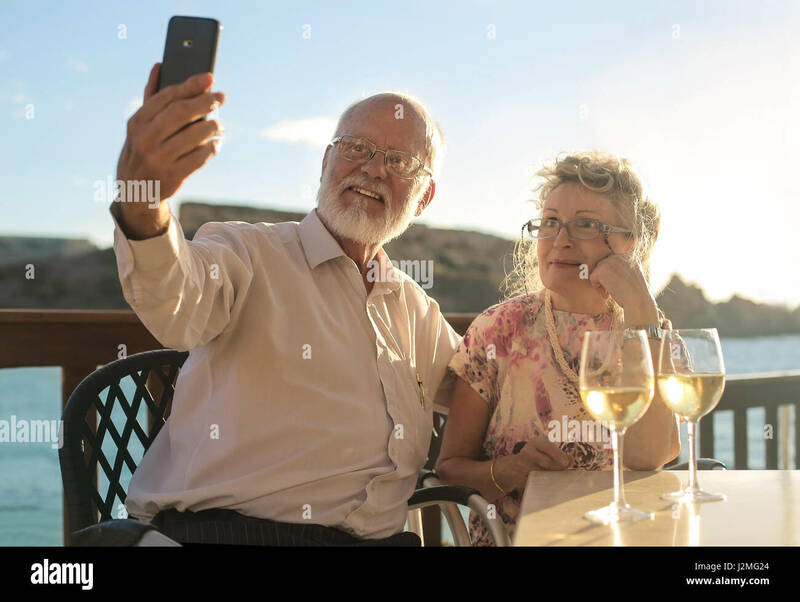 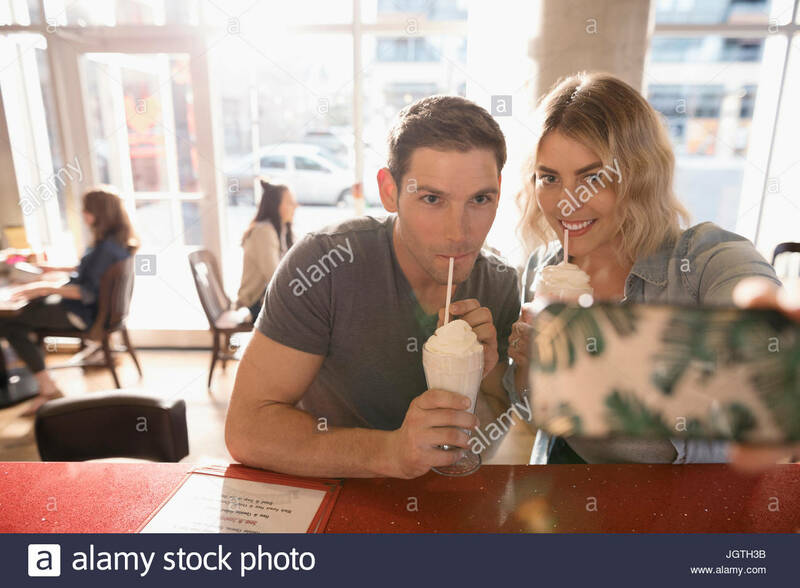 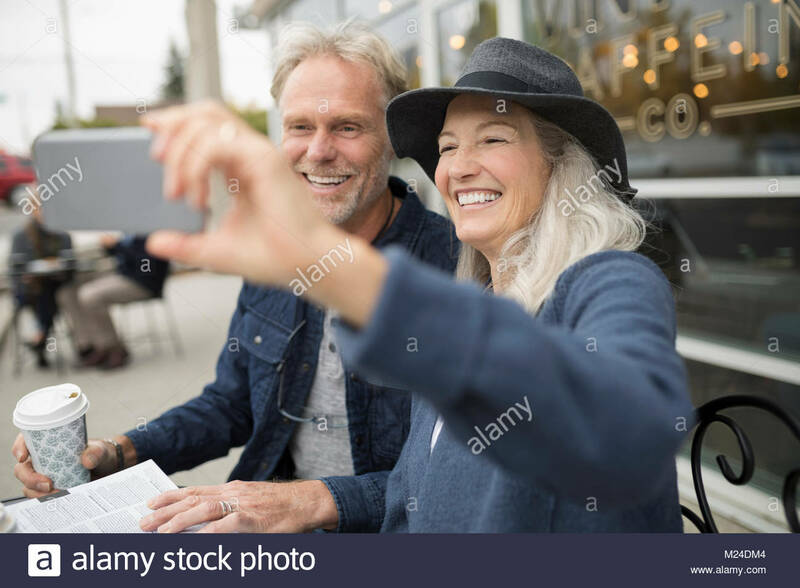 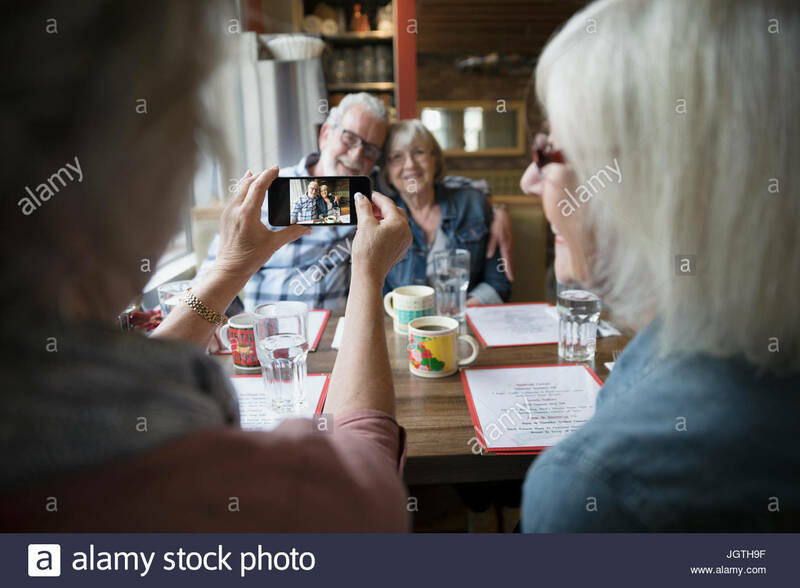 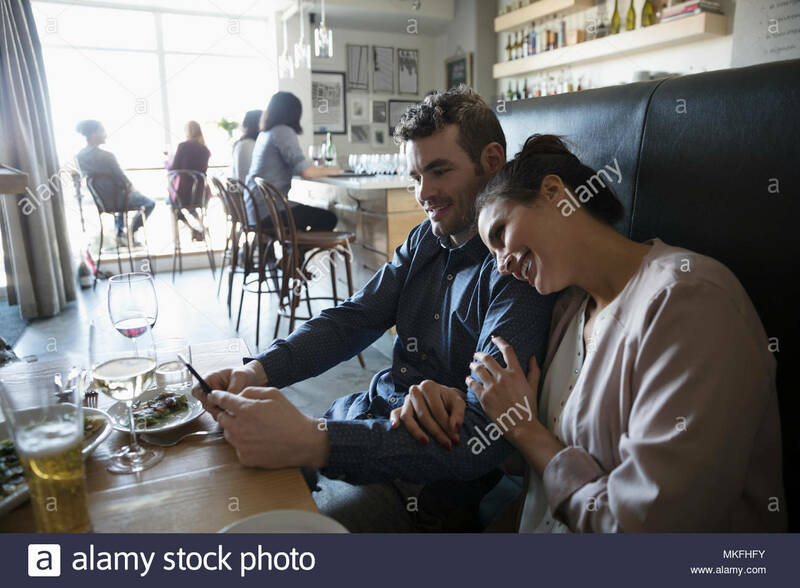 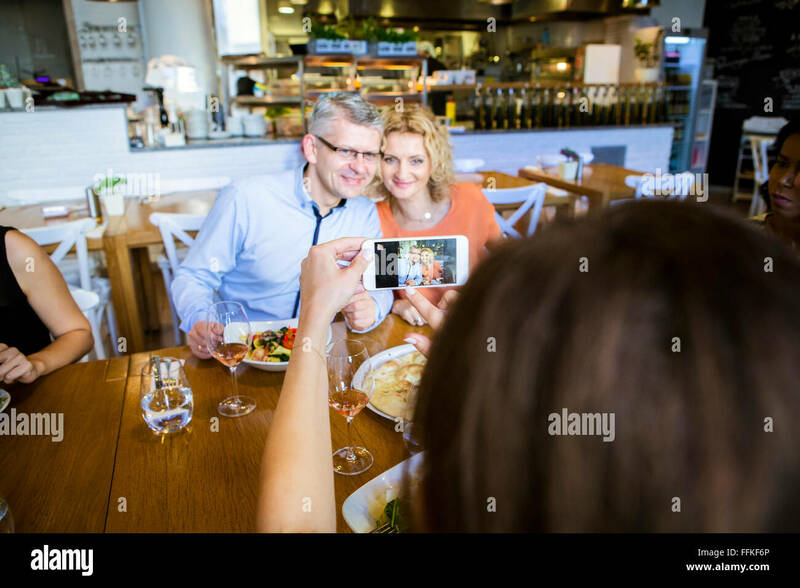 Close up of couple sitting in the bar and taking a selfie with smart phone. 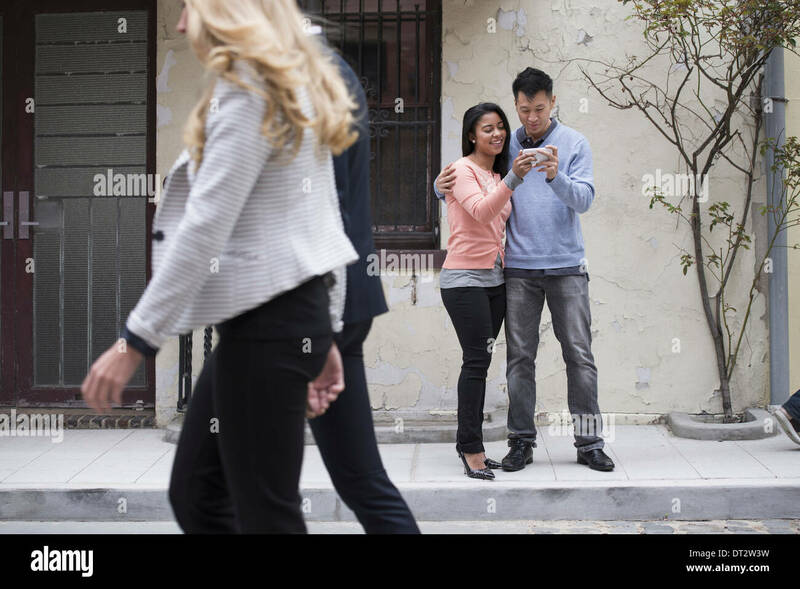 Focus on mobile phone in hand of woman. 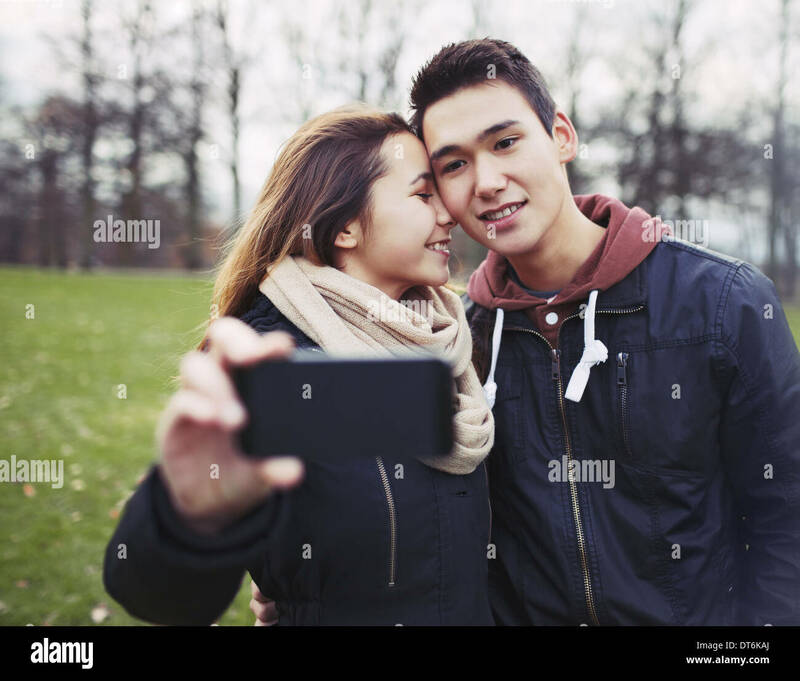 Loving young couple photographing themselves with a mobile phone while kissing at the park. 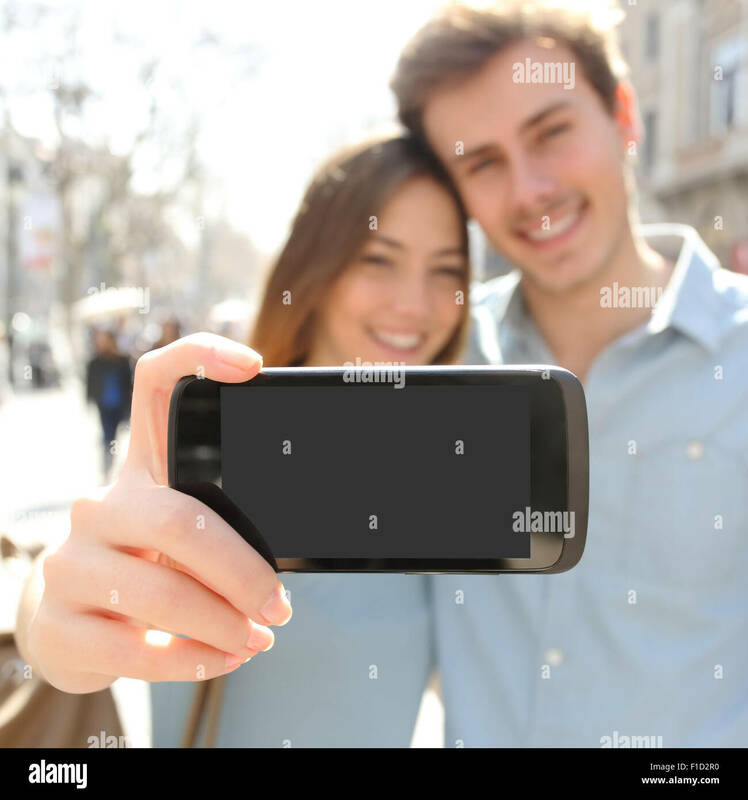 Focus on smart phone. 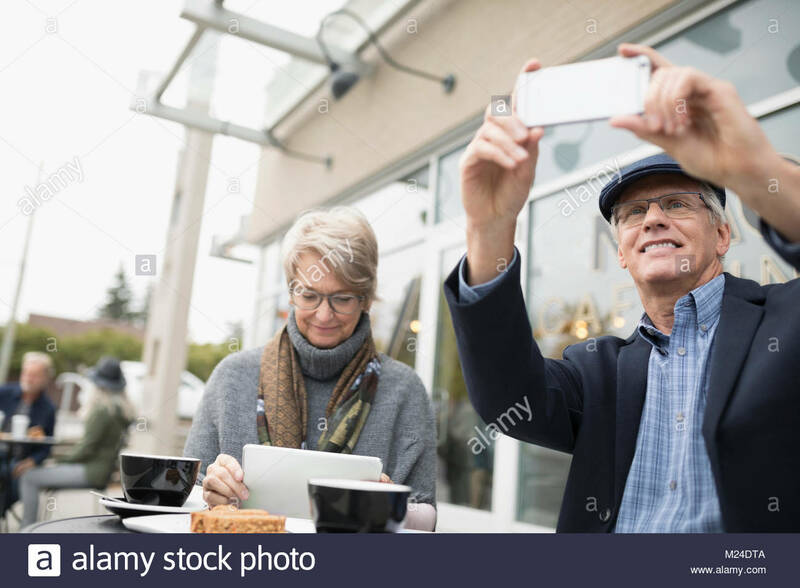 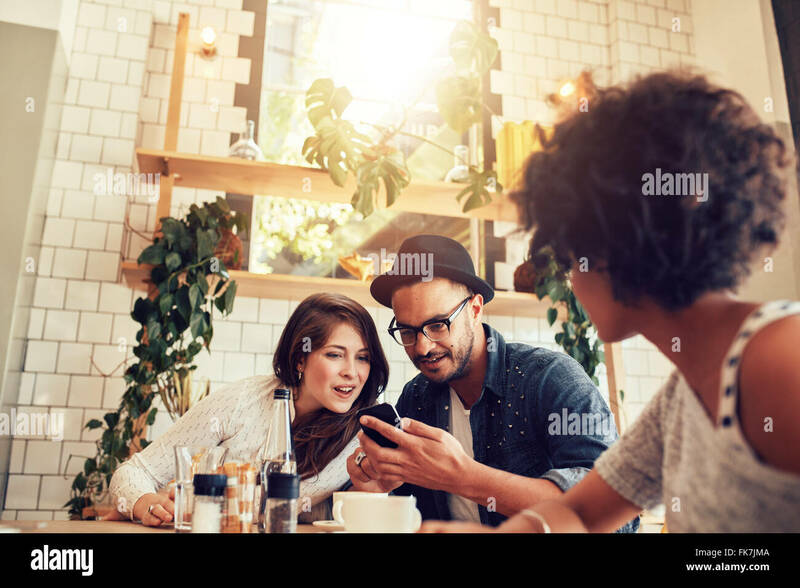 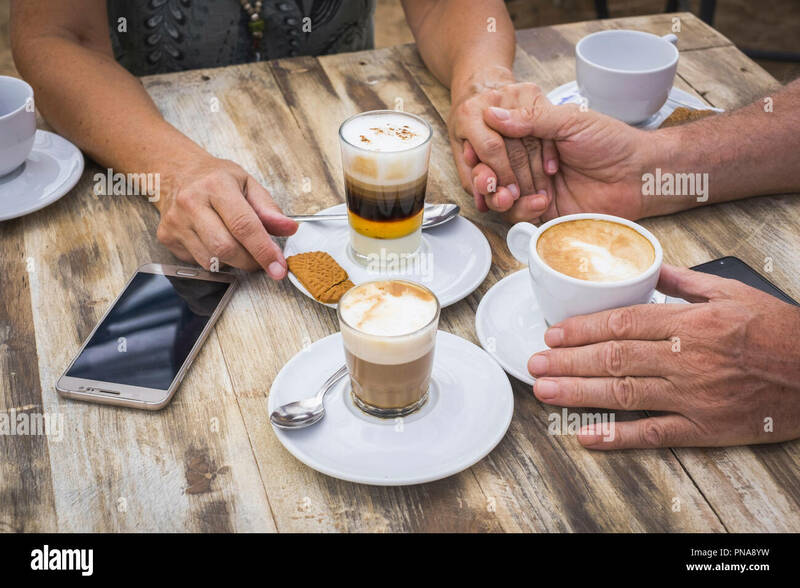 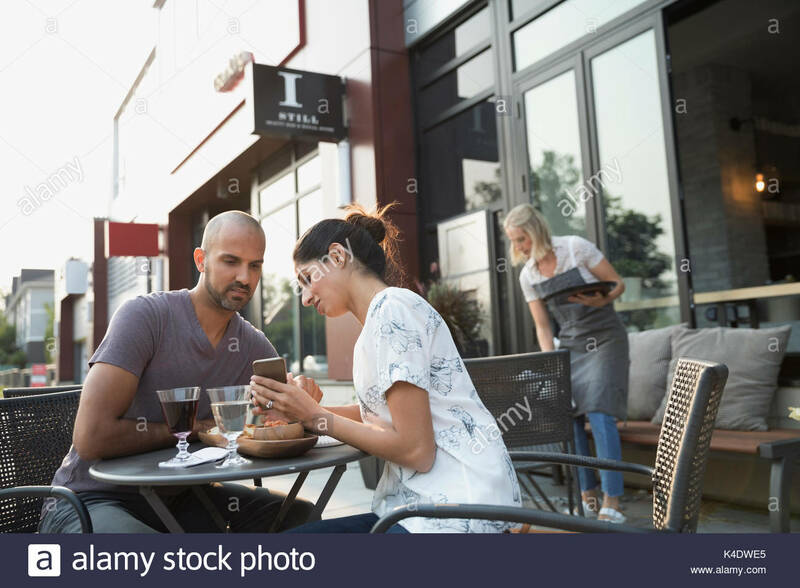 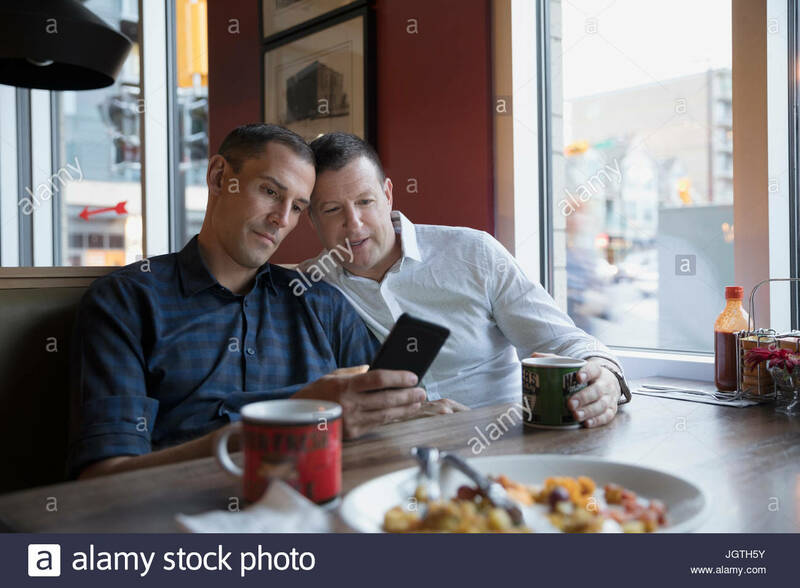 Couple sitting at a coffee shop using mobile phone. 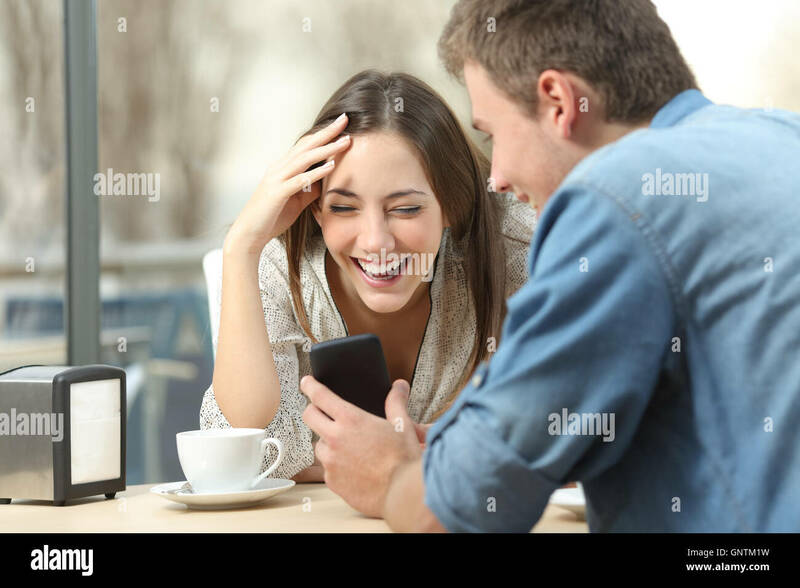 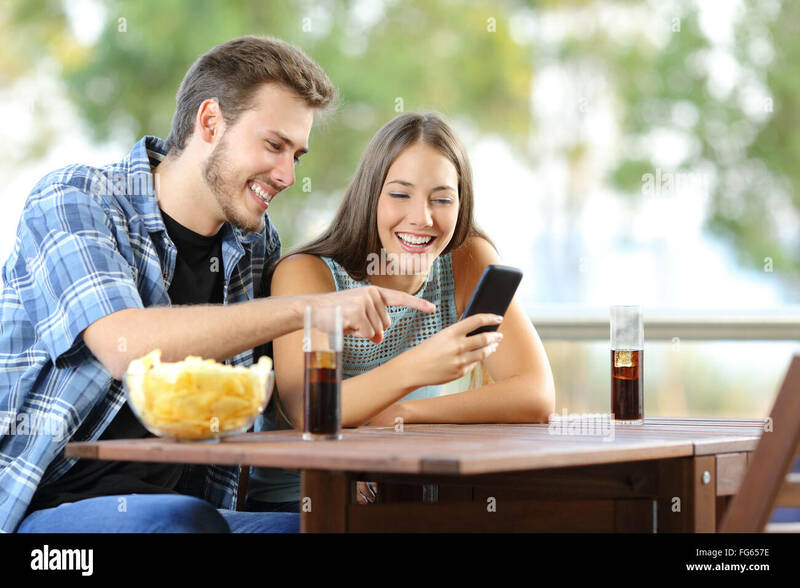 Man and woman sitting at a coffee table looking at a mobile phone. 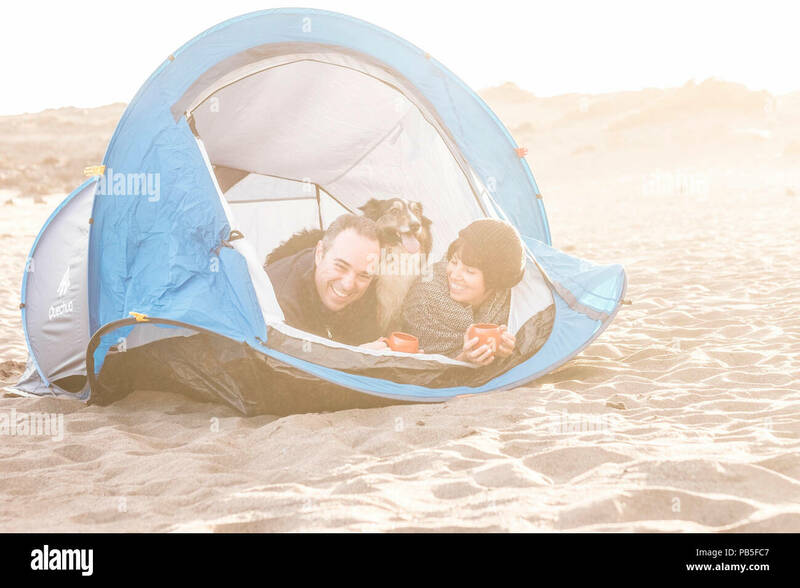 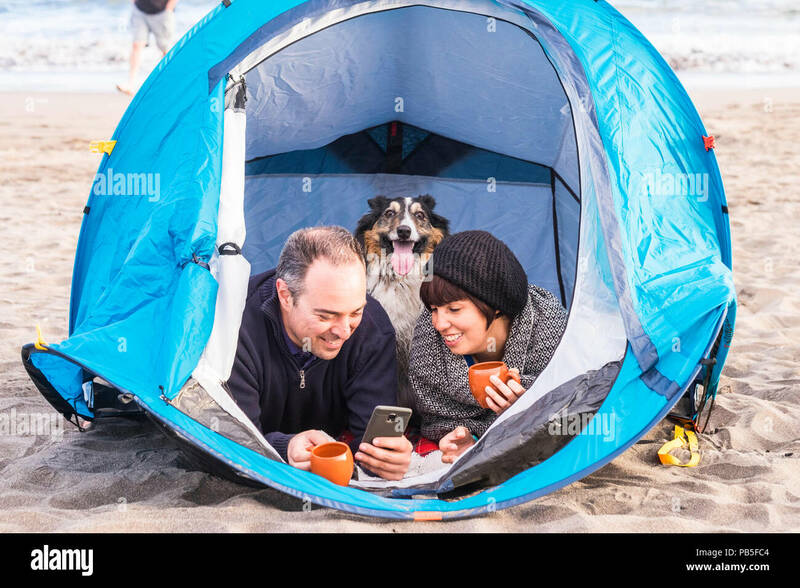 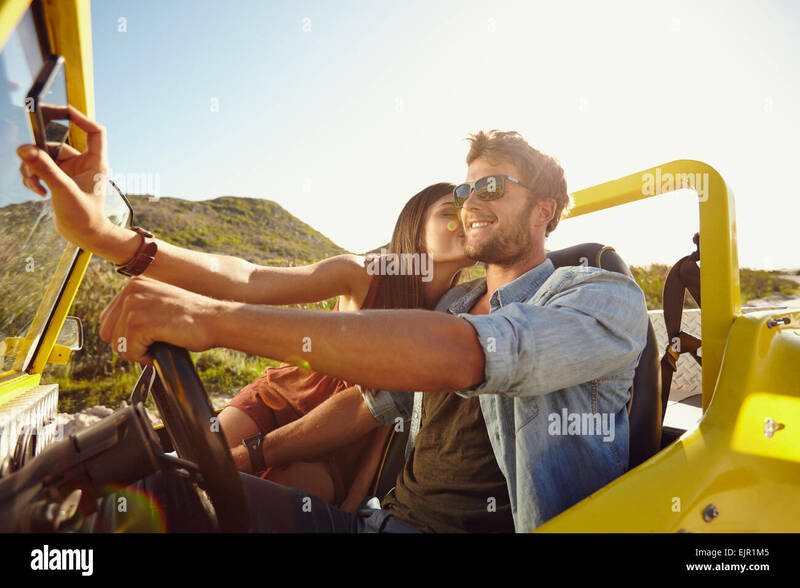 Couple on road trip, man driving a car and woman taking selfie on her mobile phone. 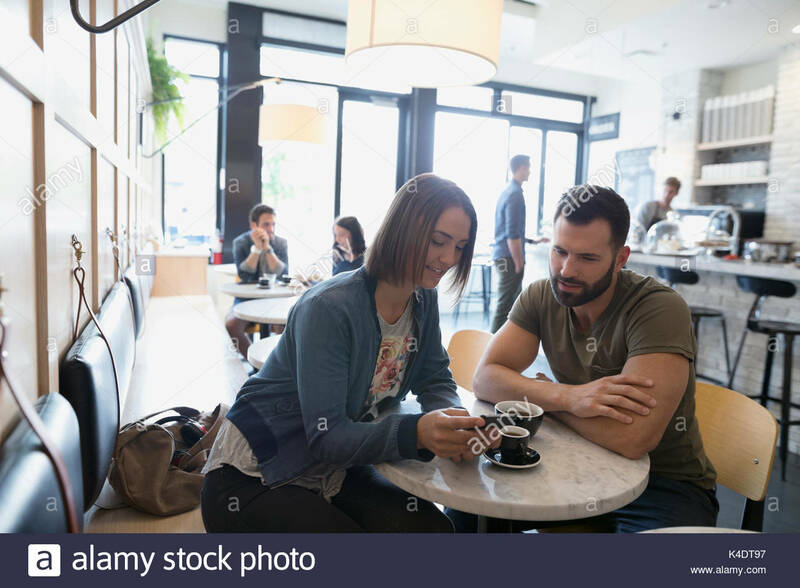 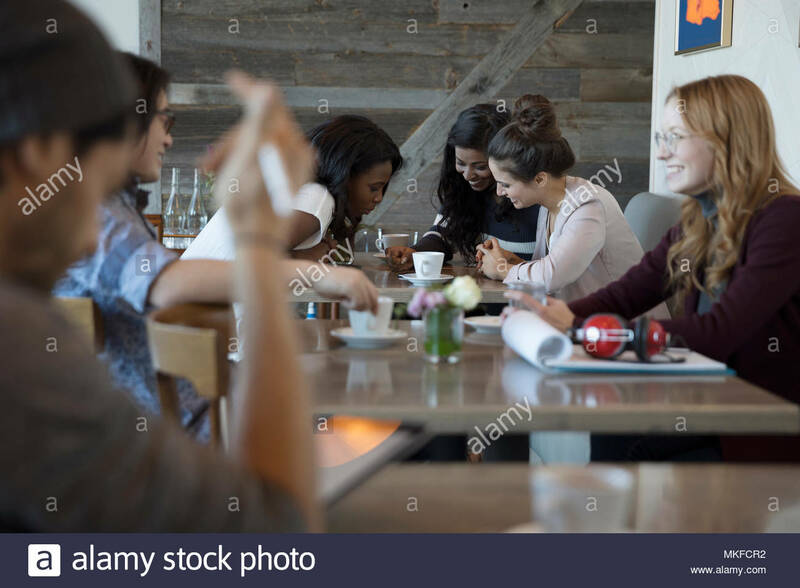 A couple in a city coffee shop. 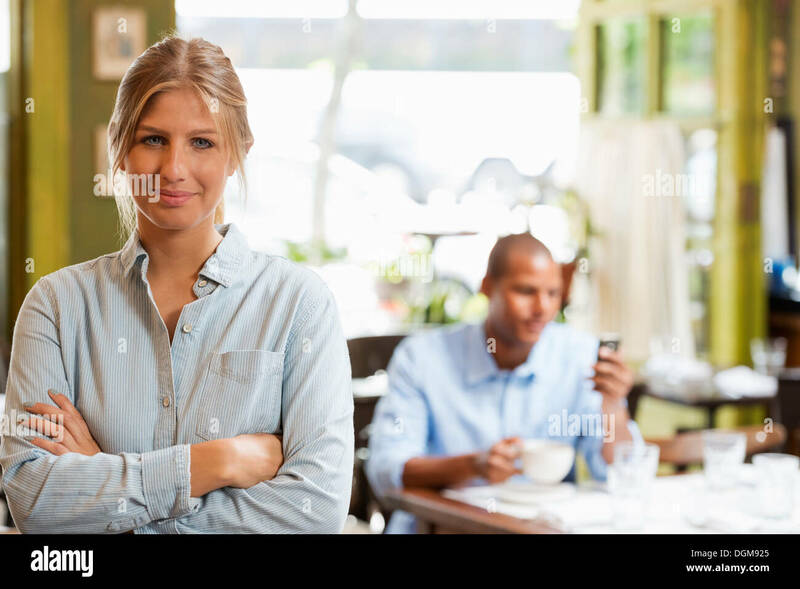 A woman sitting down checking a smart phone. 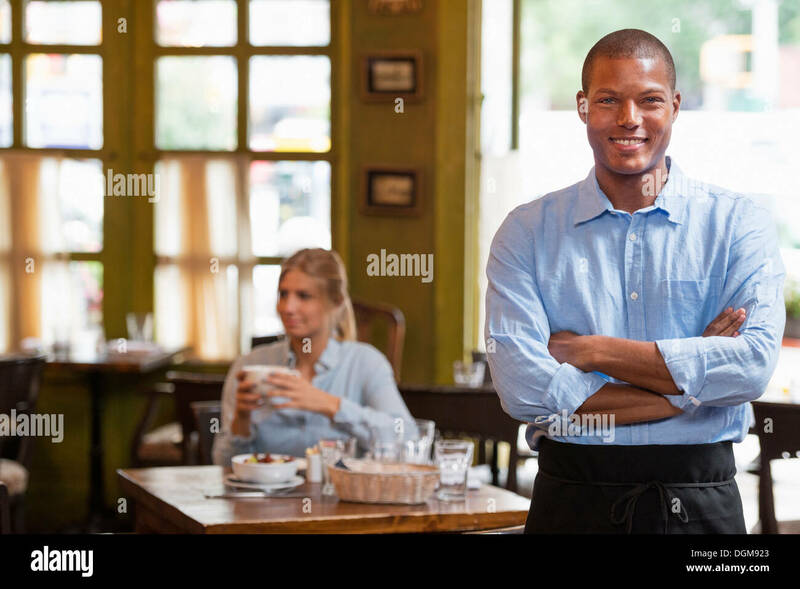 A man standing up with arms folded. 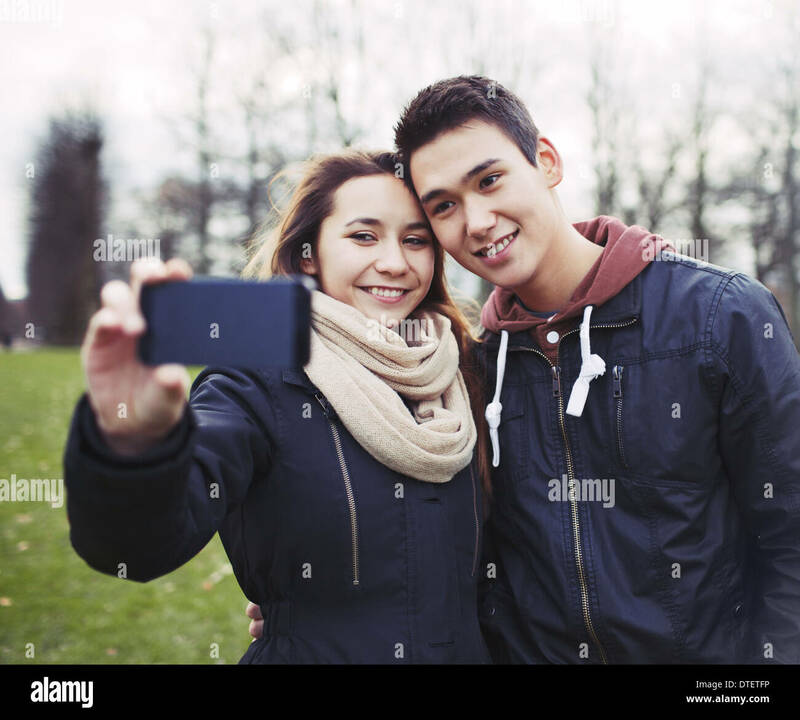 Happy Mixed Race Couple Taking Self Portrait with A Smart Phone in the Park. 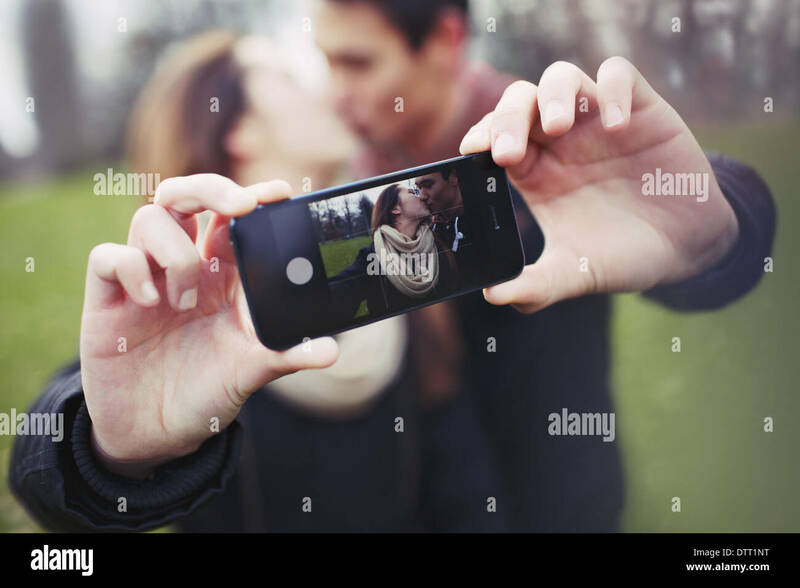 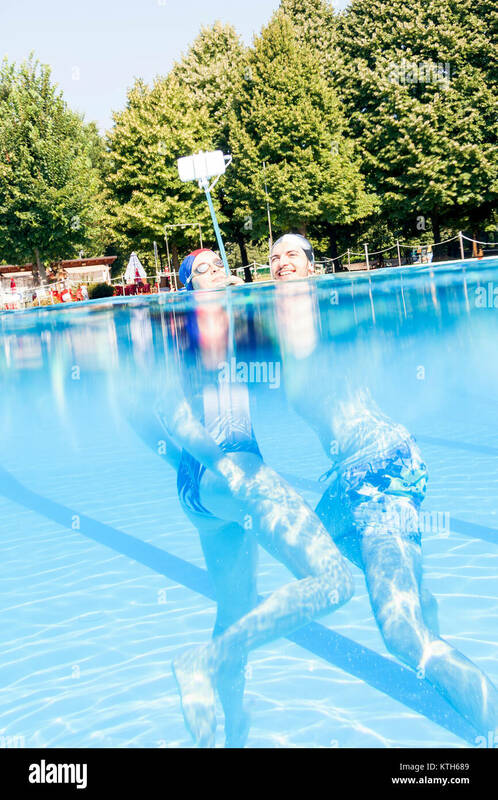 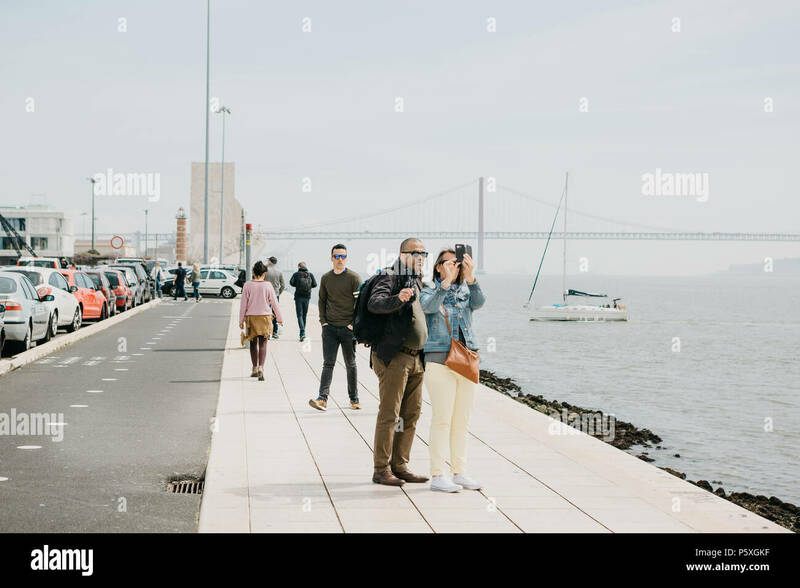 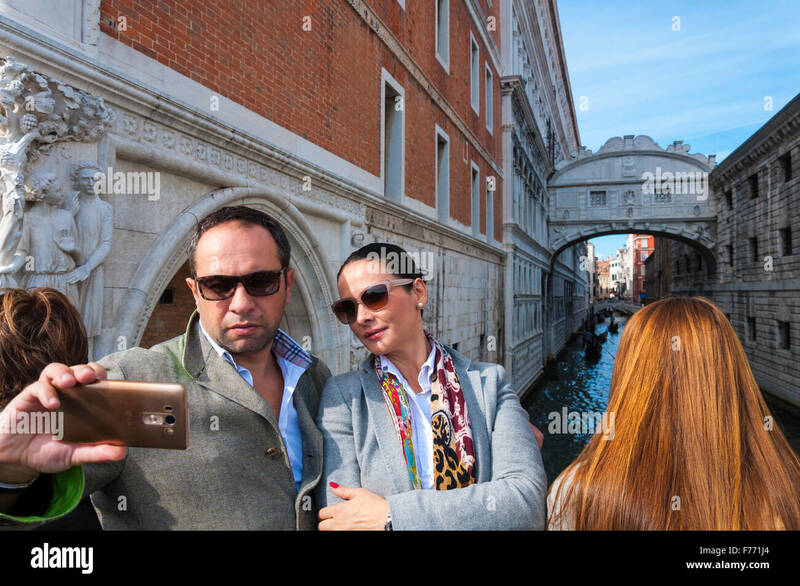 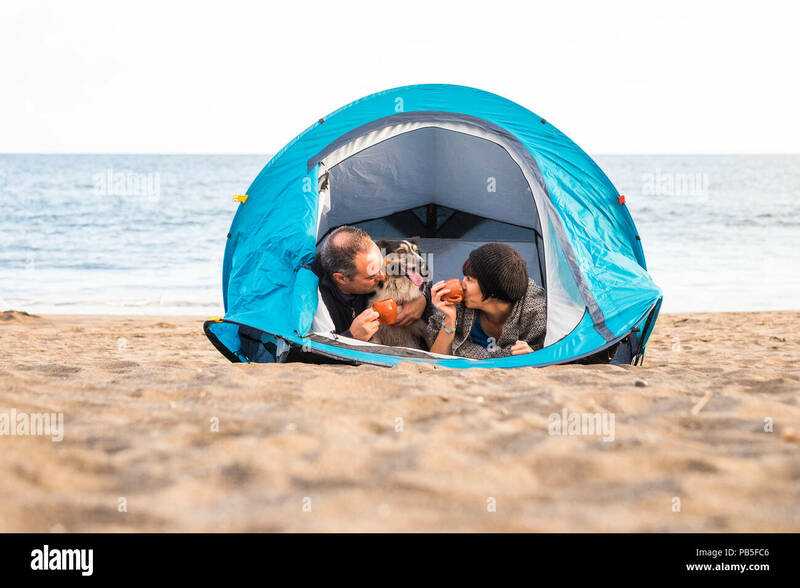 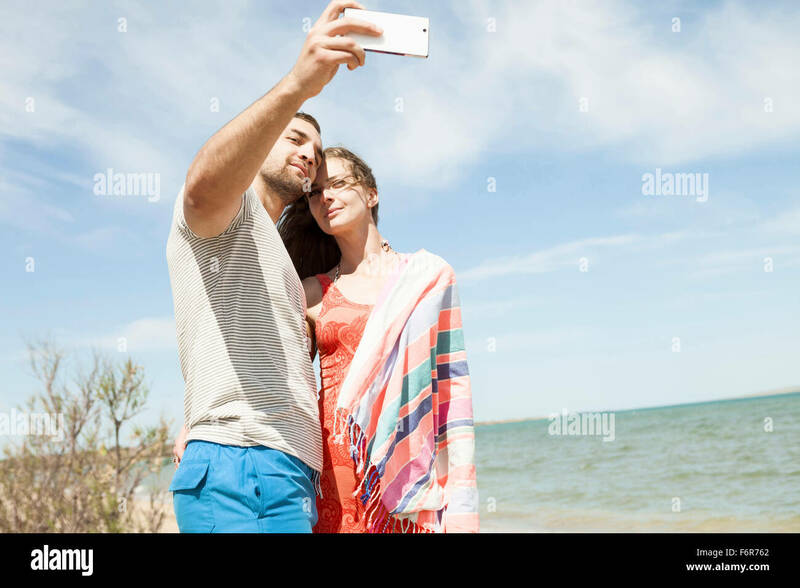 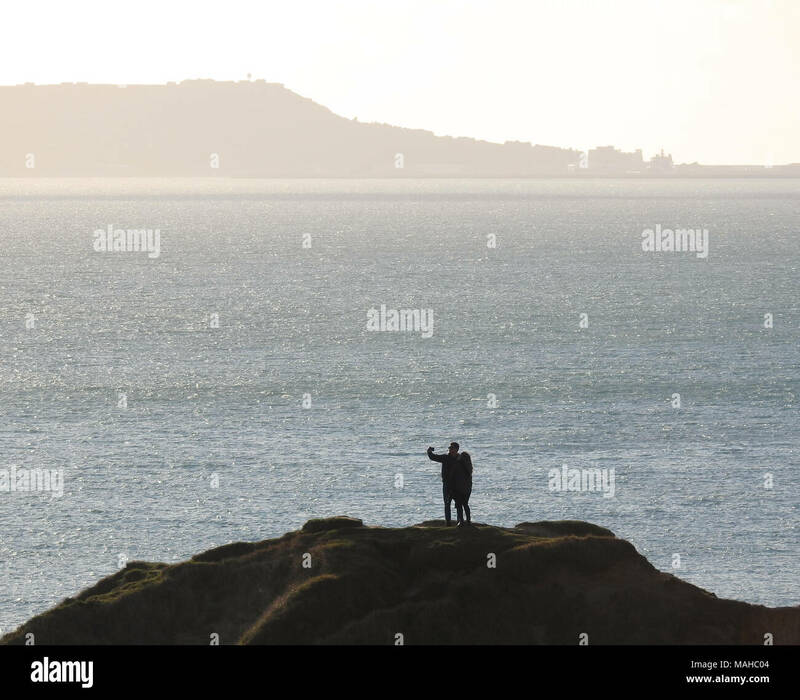 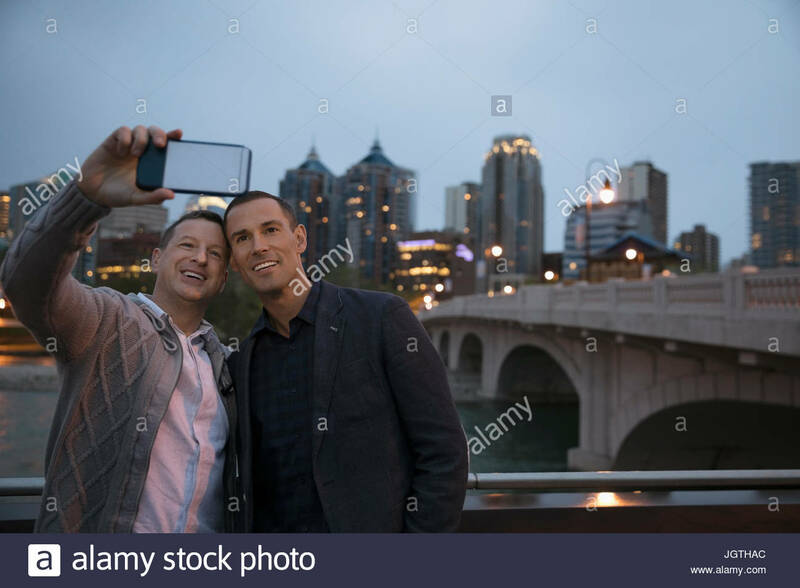 Woman kissing man and taking selfie on her mobile phone. 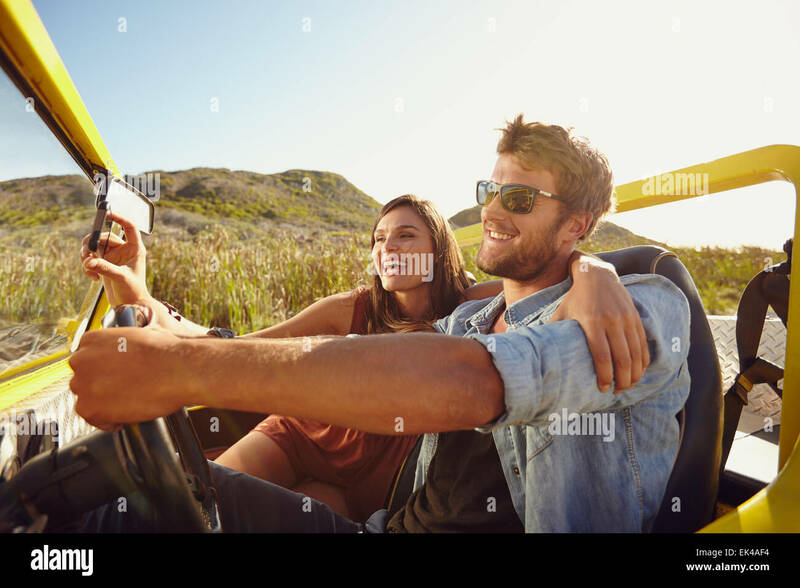 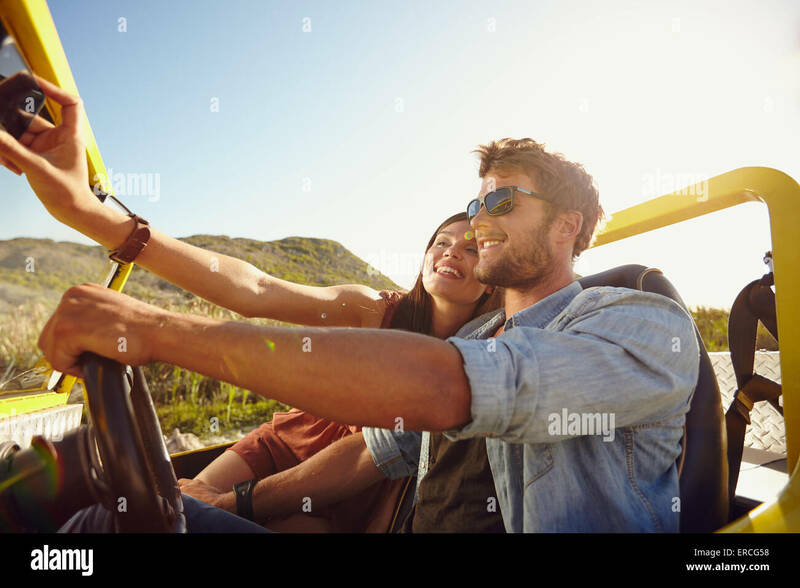 Couple on road trip, man driving a buggy car on a summer day. 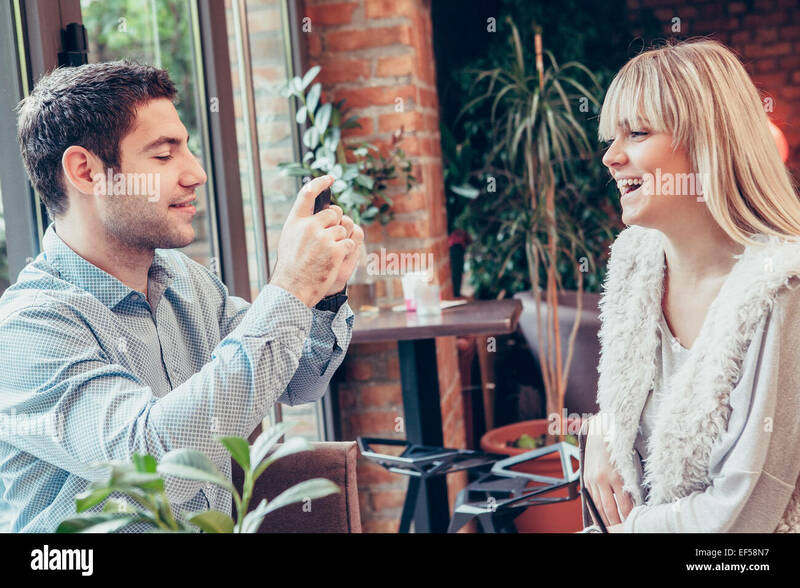 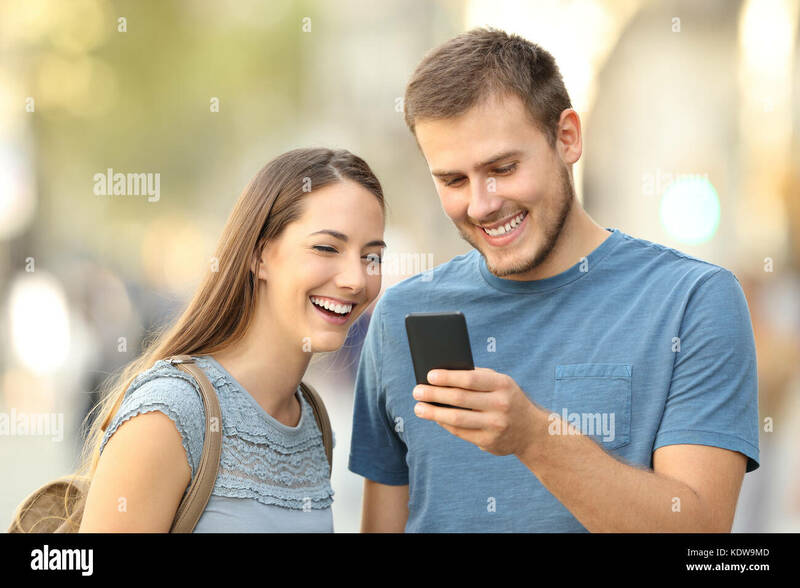 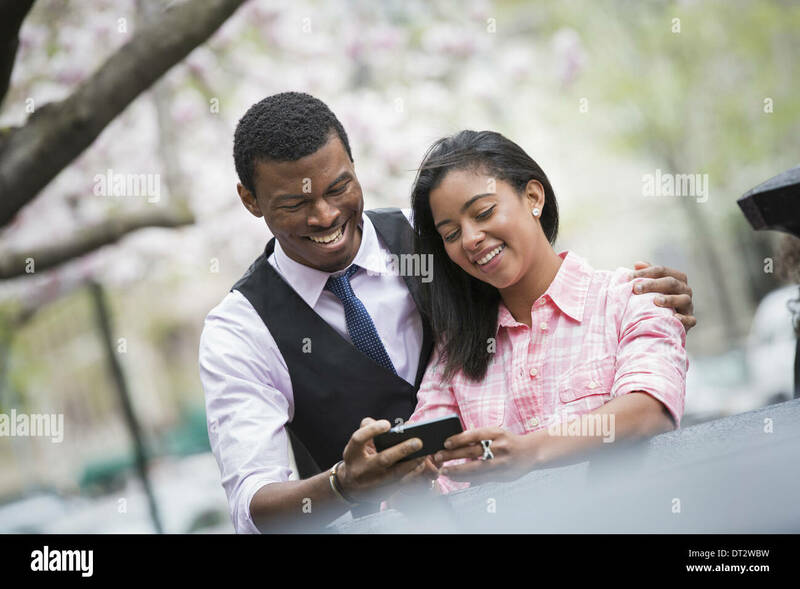 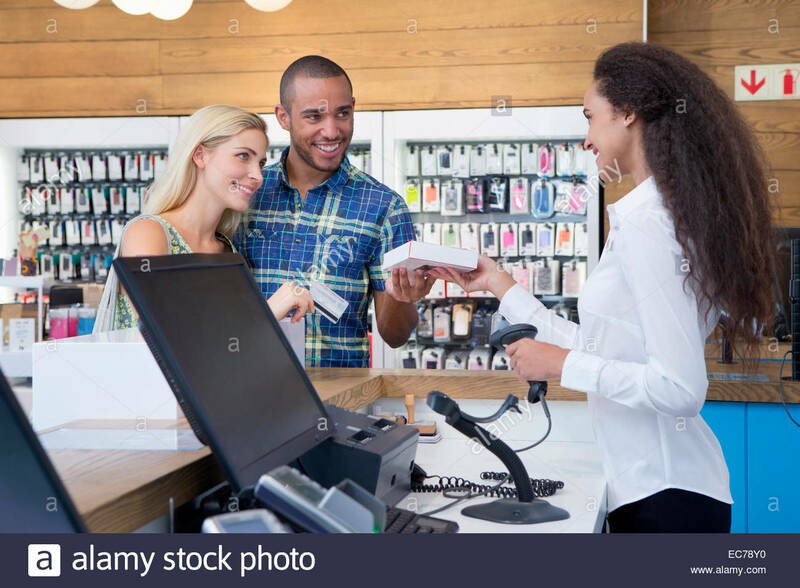 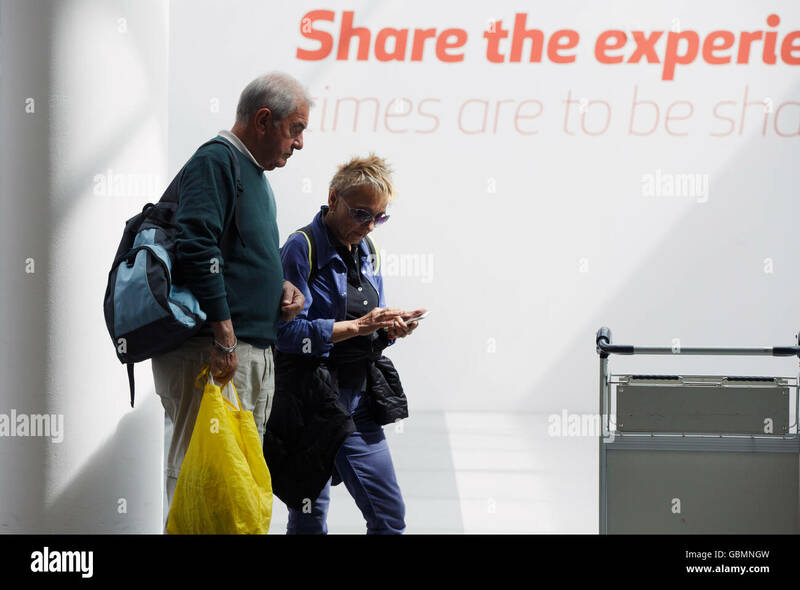 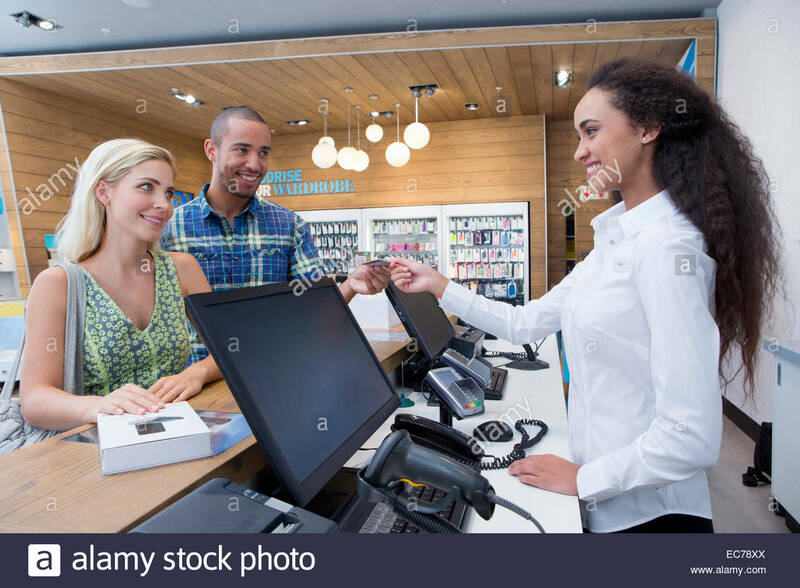 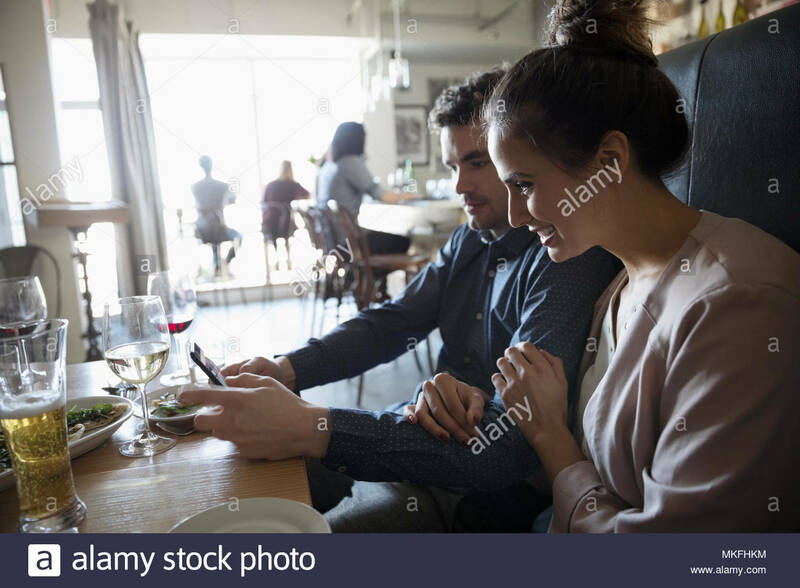 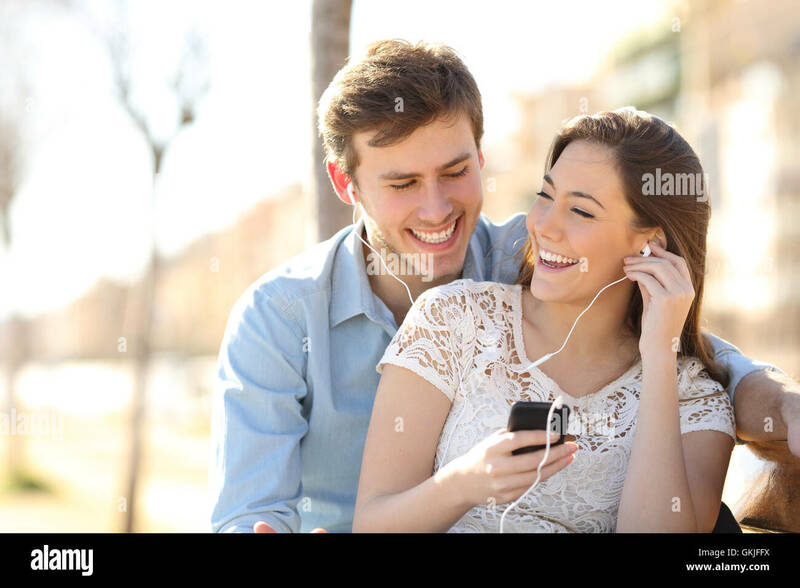 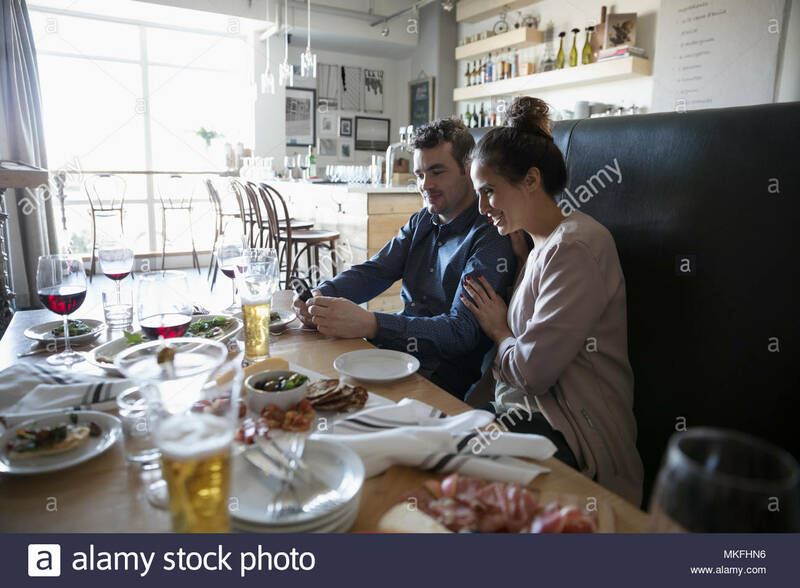 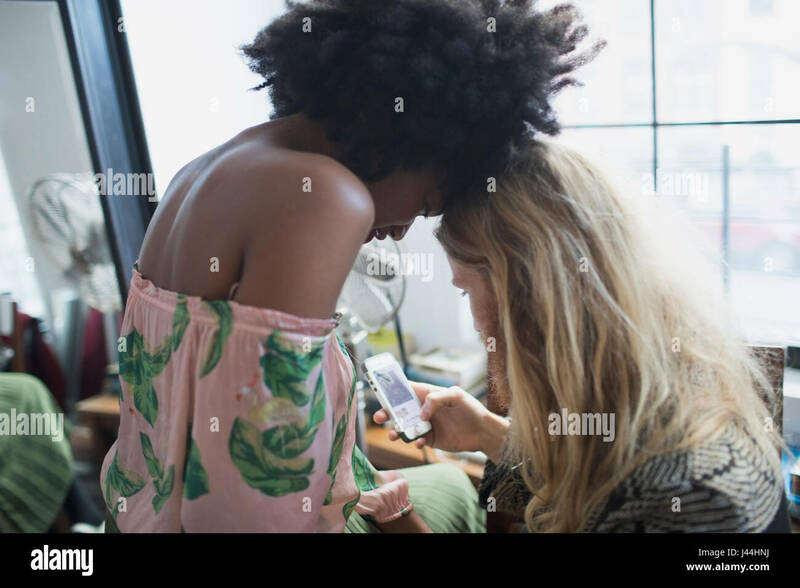 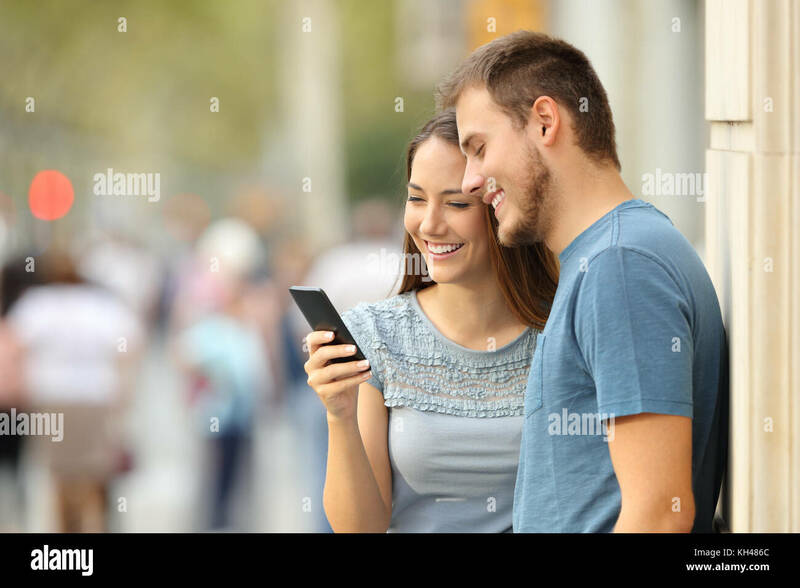 Man talking pictures of a woman holding a man with mobile phone. 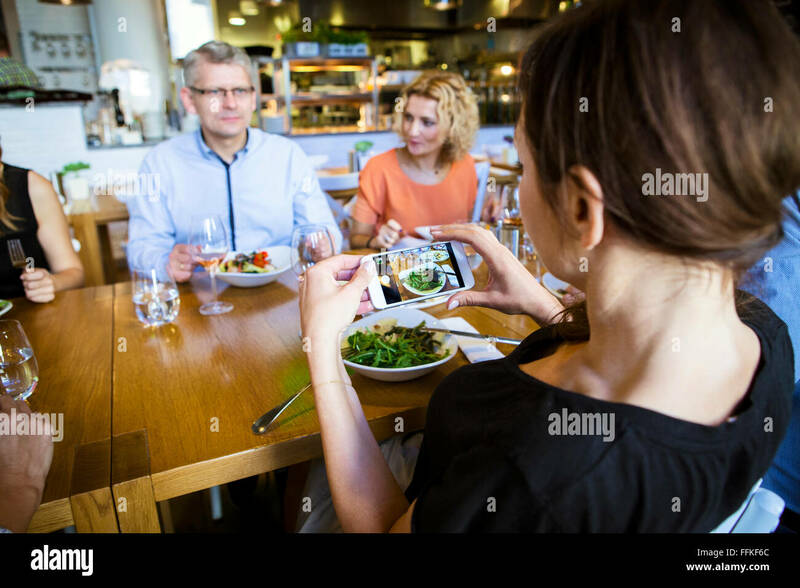 focus on smart phone and hand. 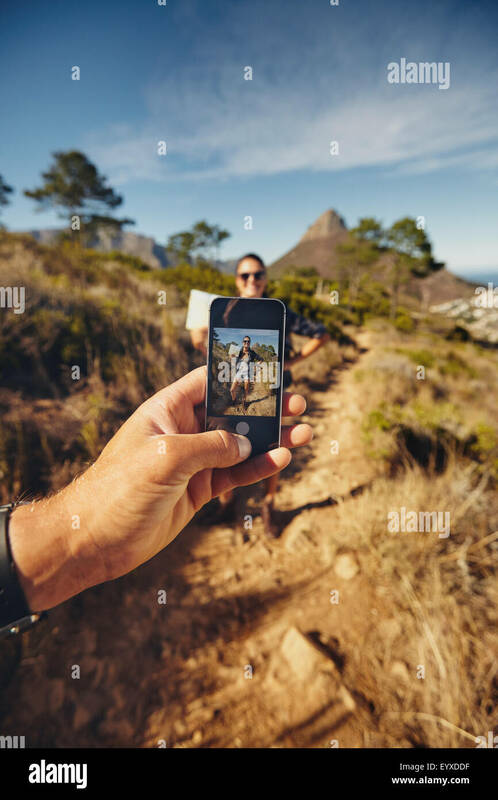 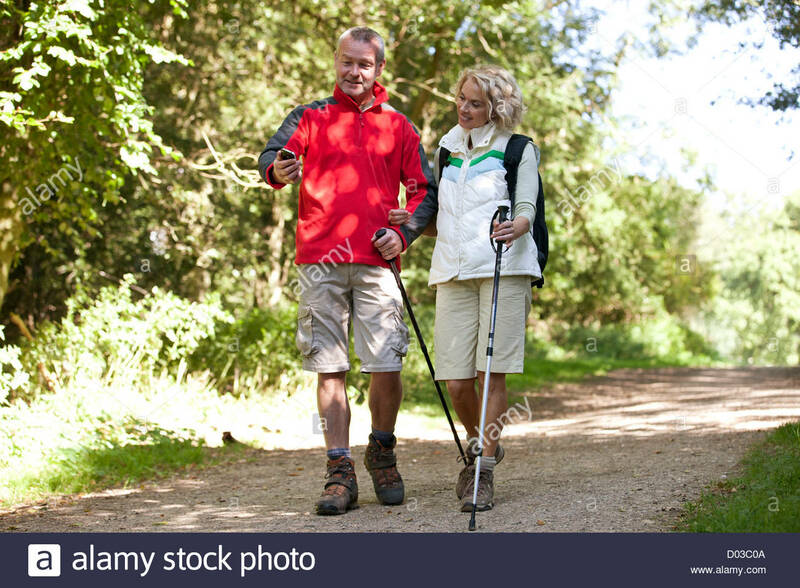 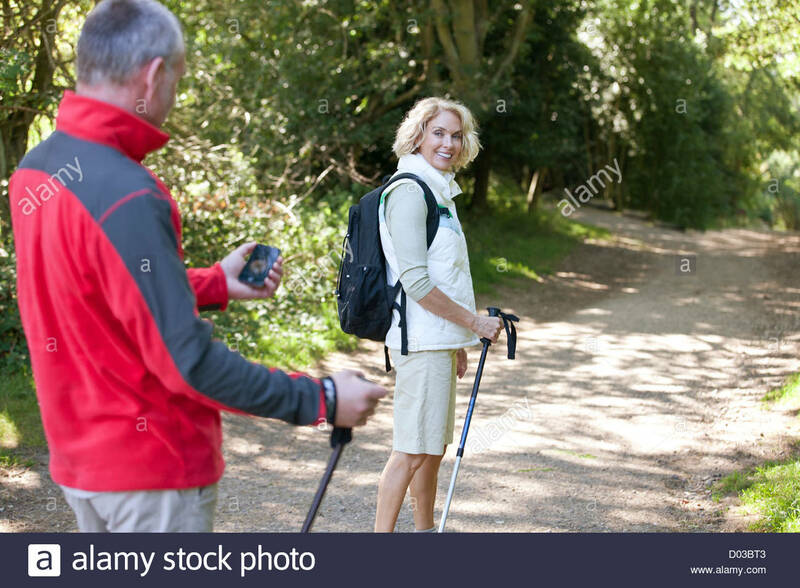 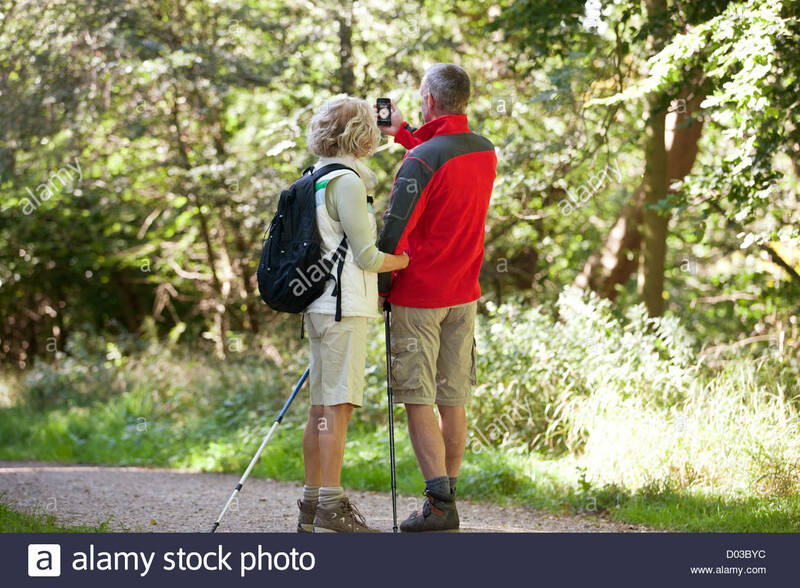 Couple on hiking in countryside. 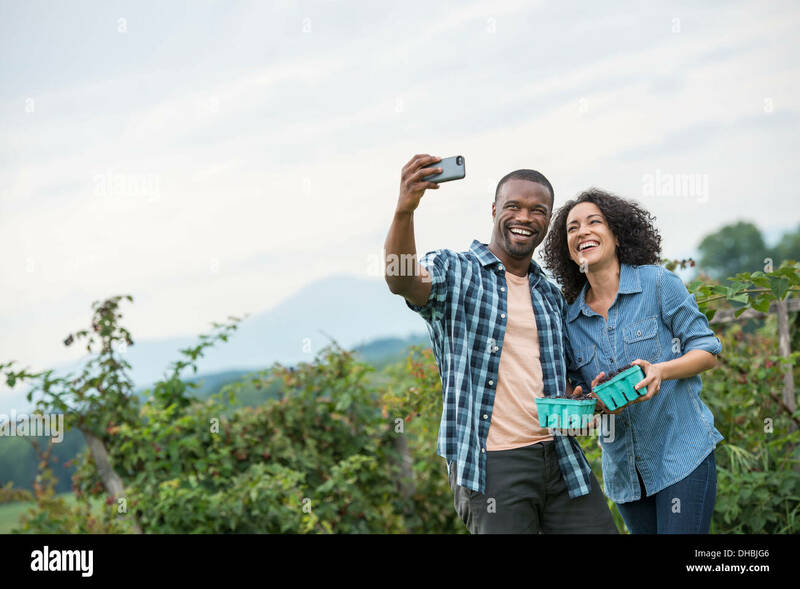 Picking blackberry fruits on an organic farm. 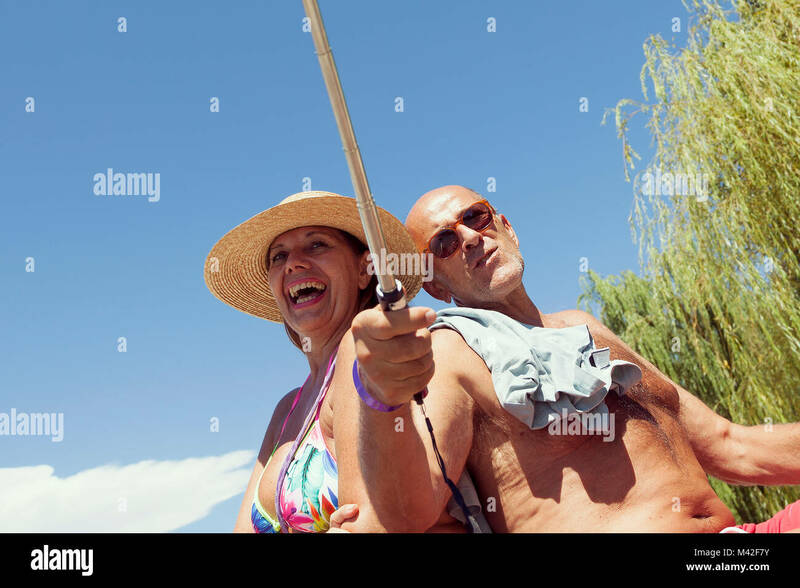 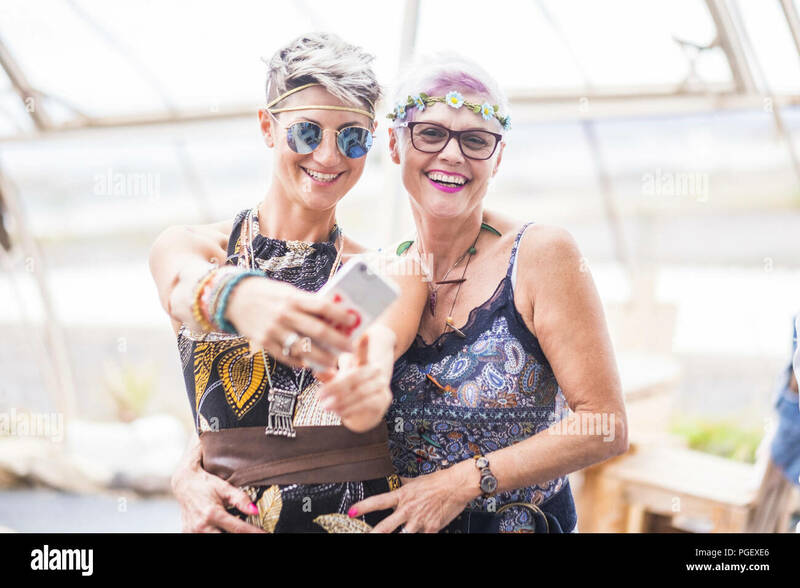 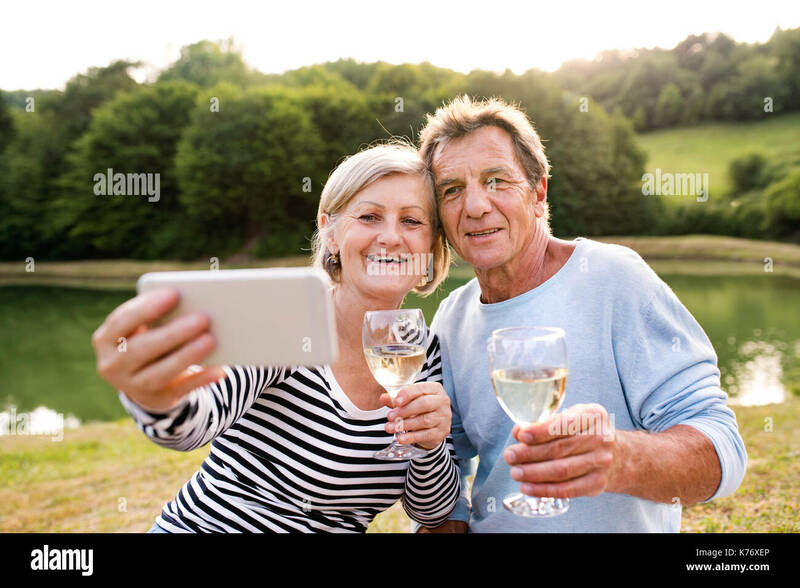 A couple taking a selfy with a smart phone, and fruit picking.